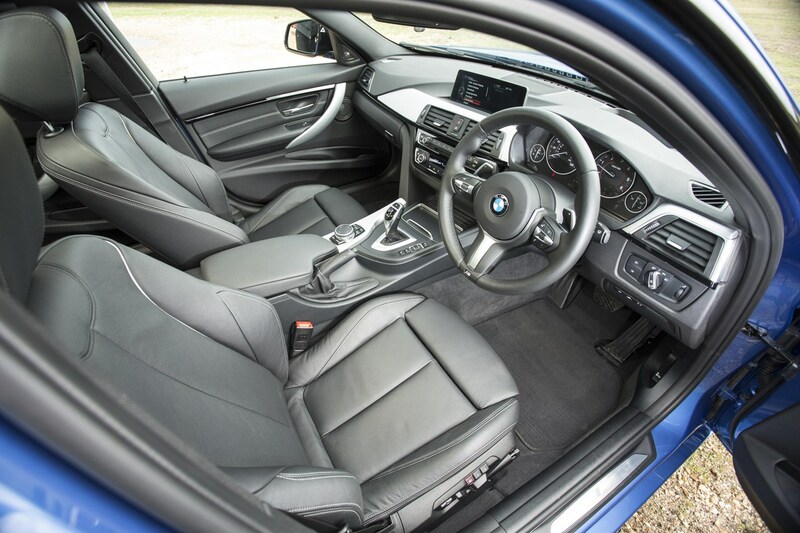 Insurance group: 18 - 43 How much is it to insure? 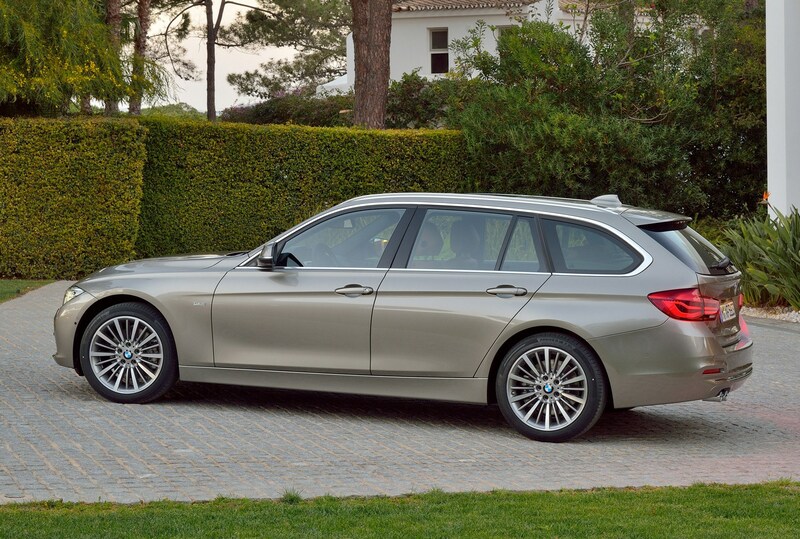 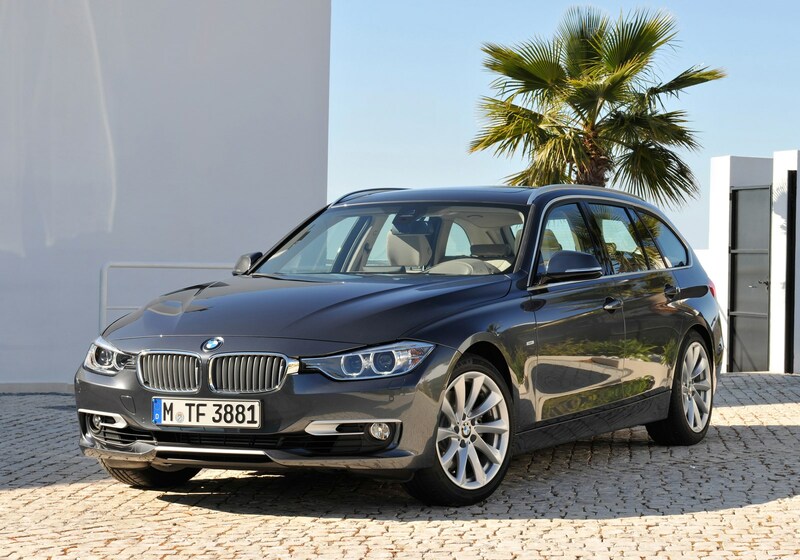 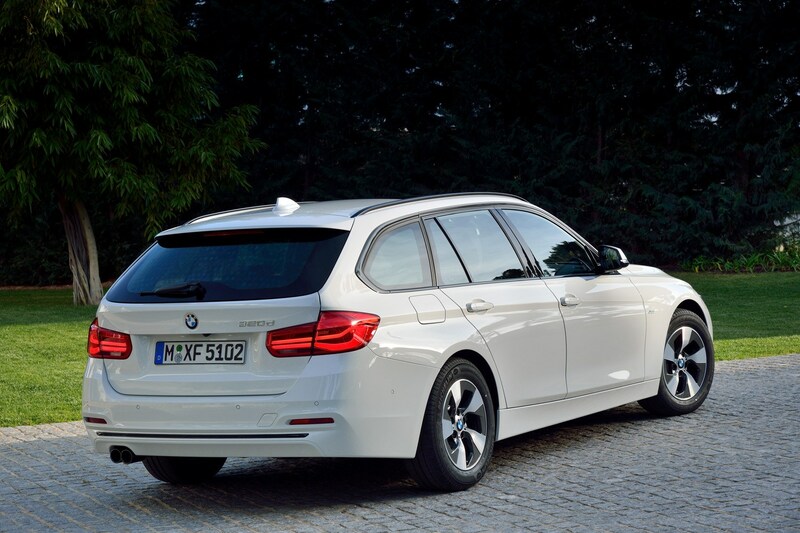 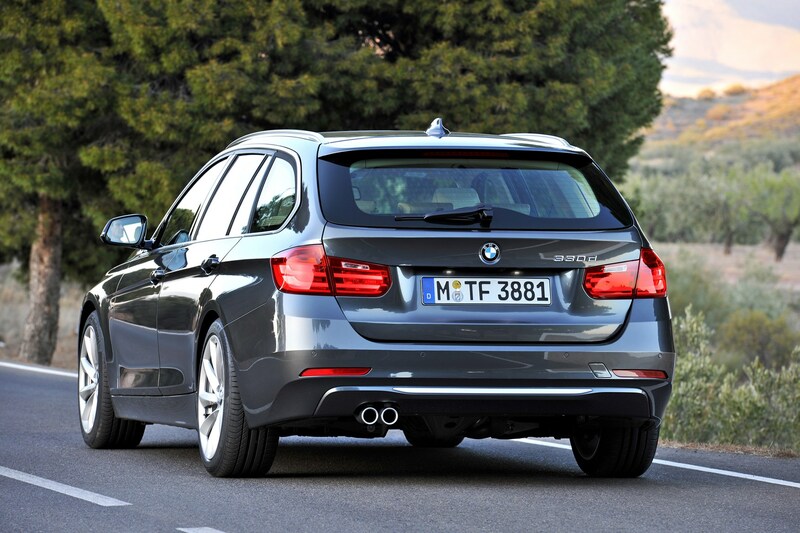 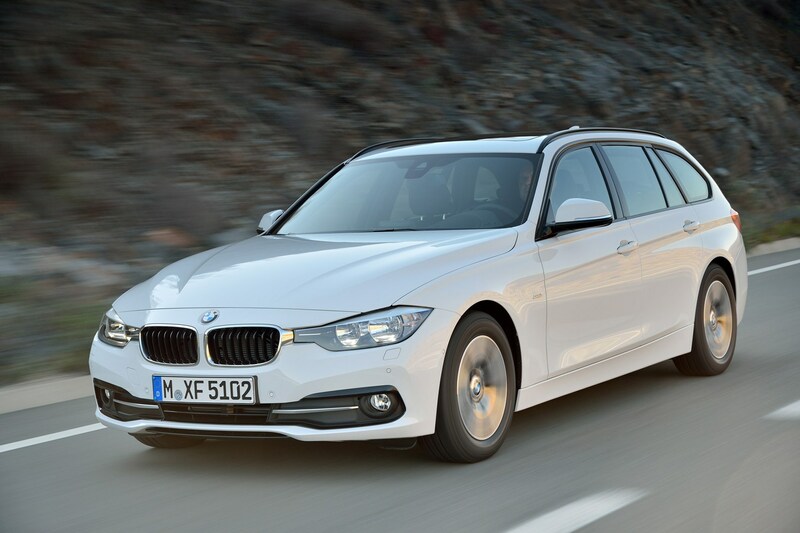 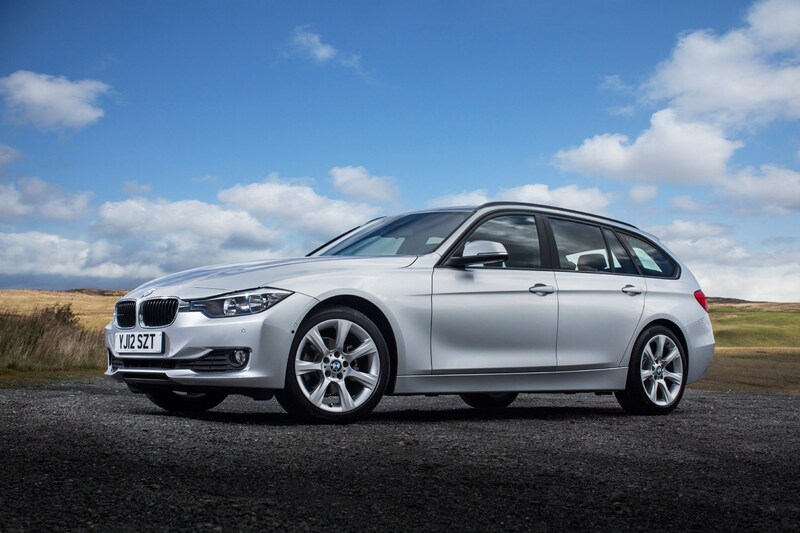 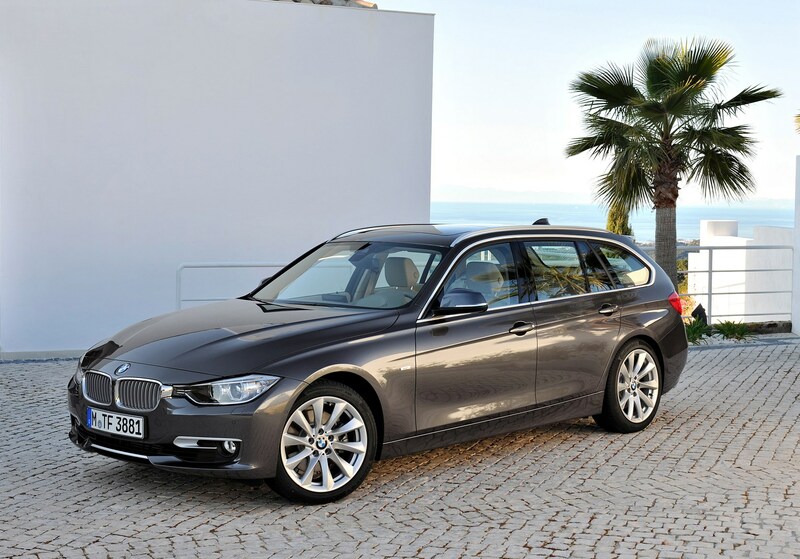 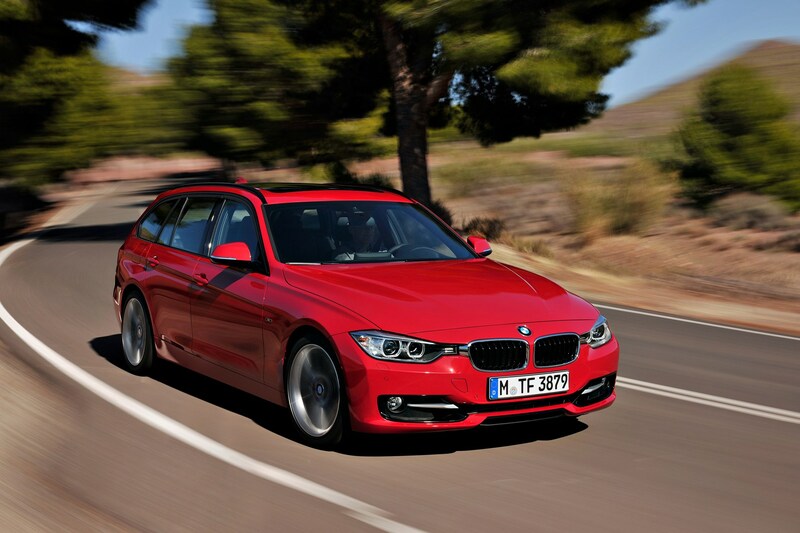 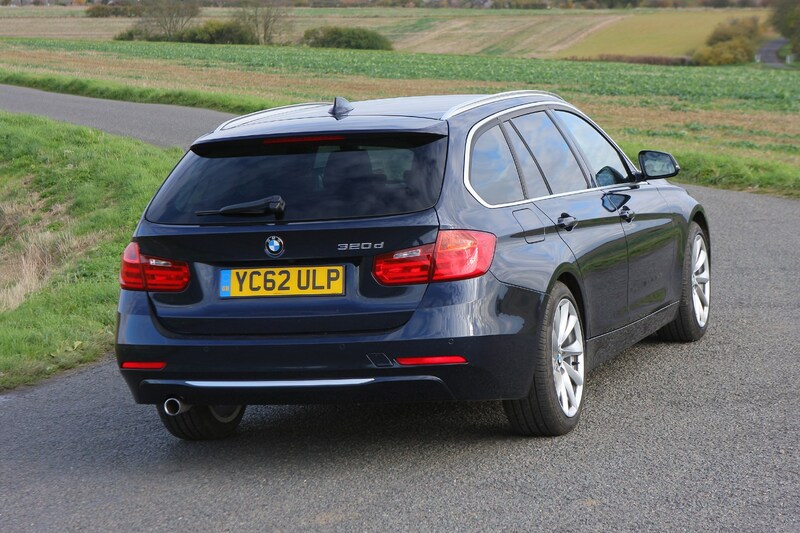 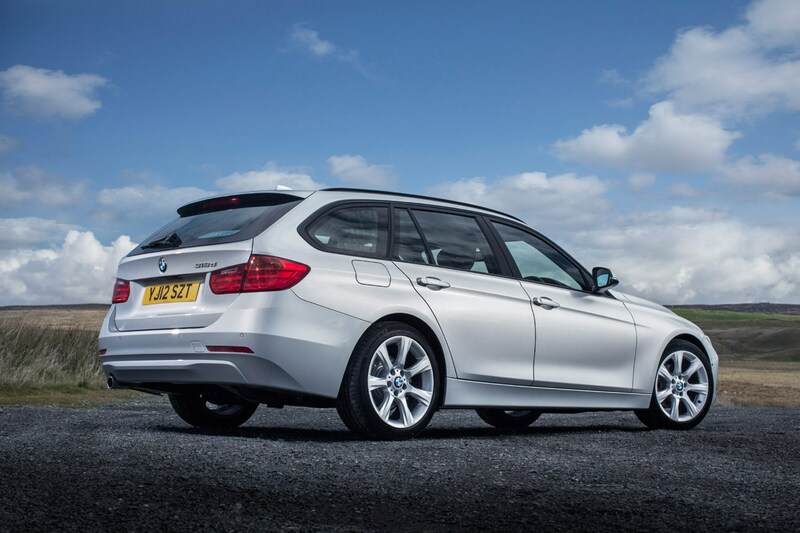 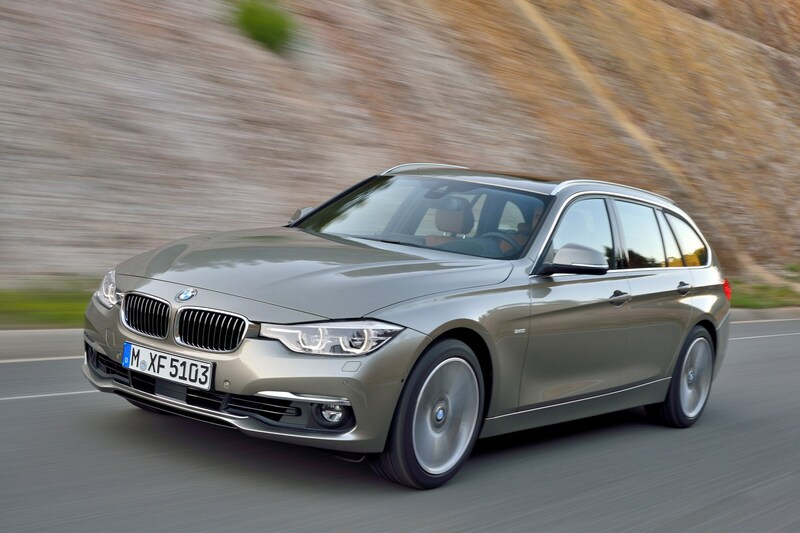 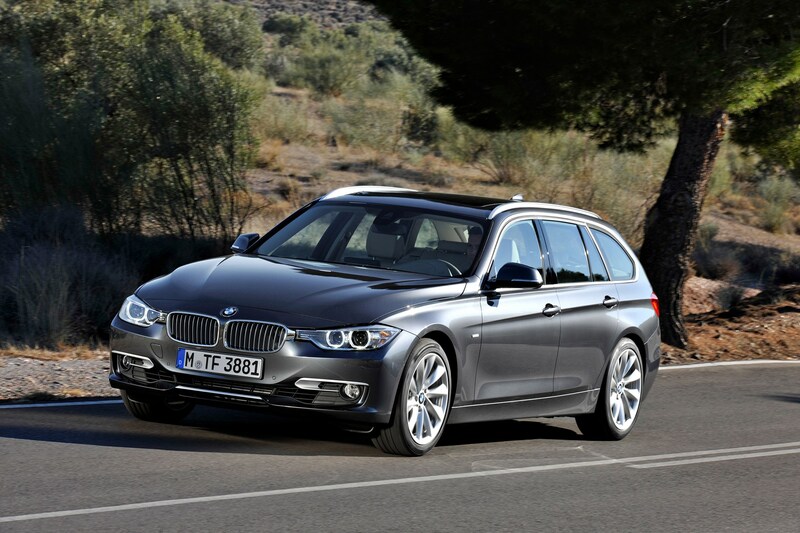 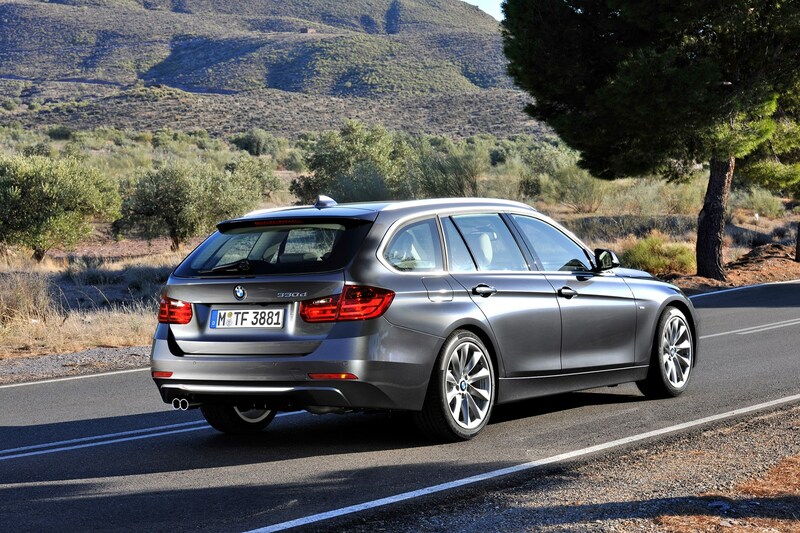 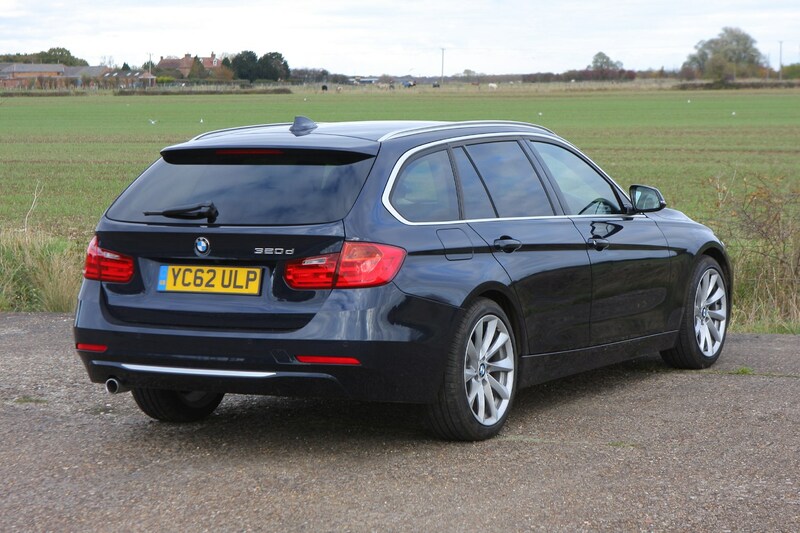 Following on from its four-door saloon counterpart comes the BMW 3 Series Touring. 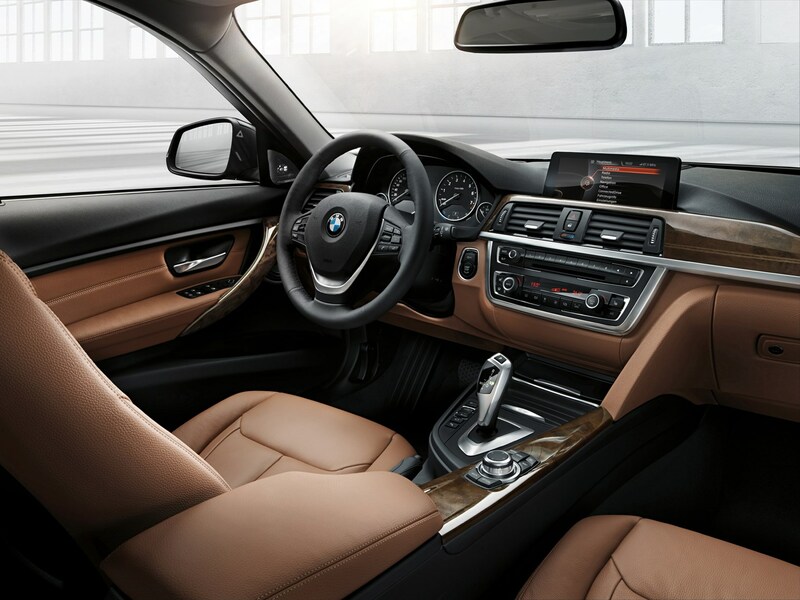 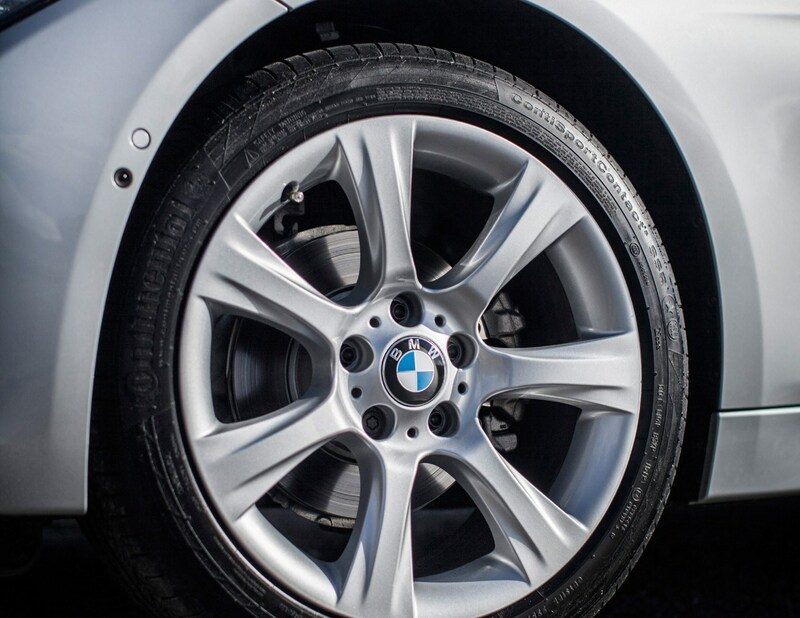 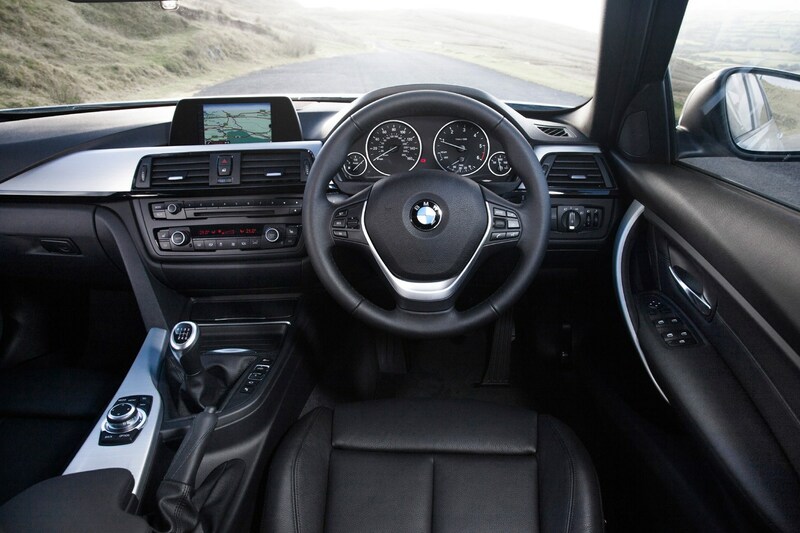 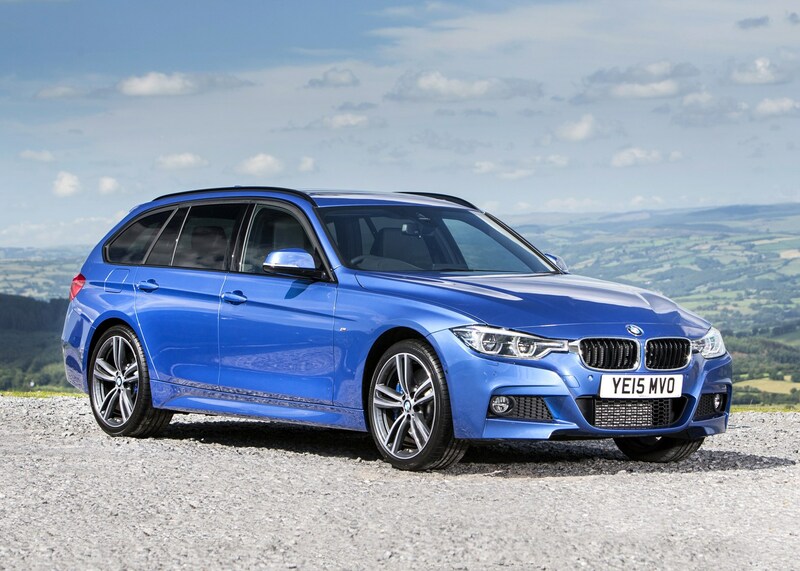 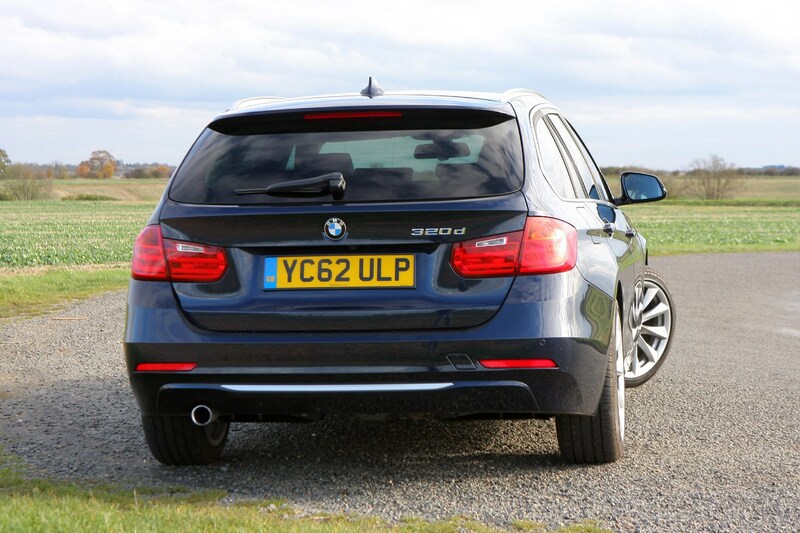 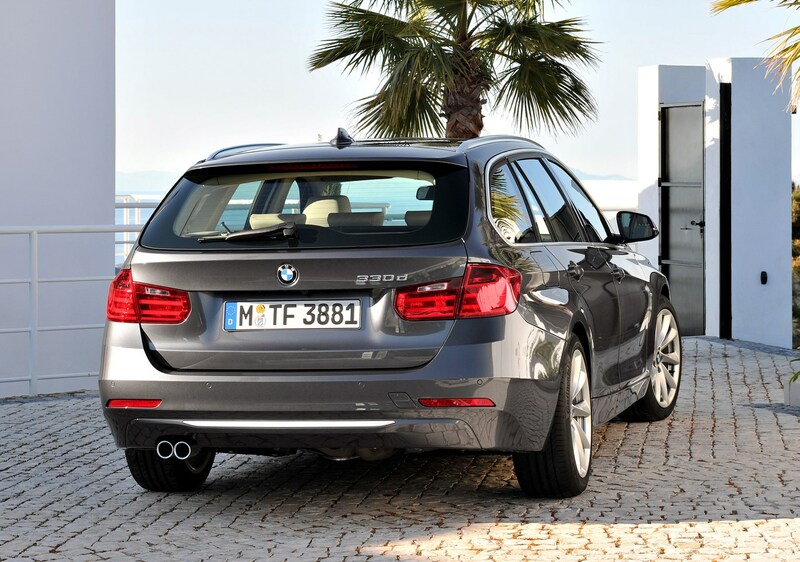 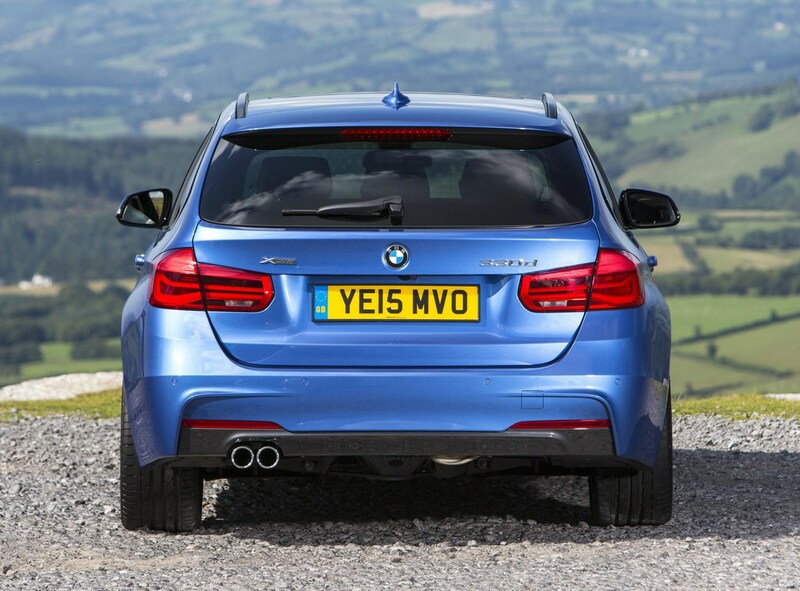 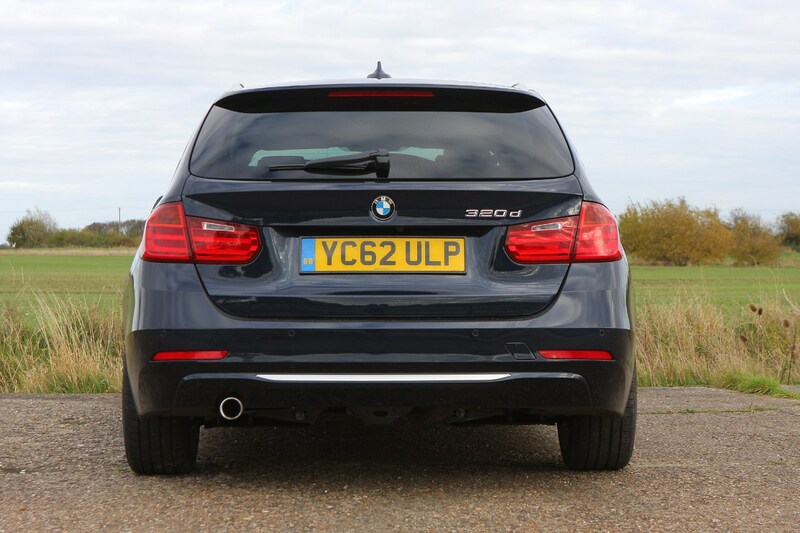 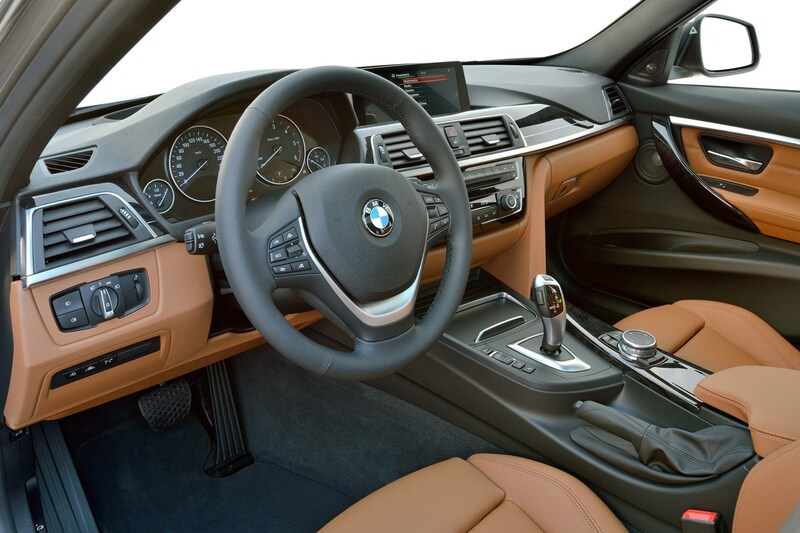 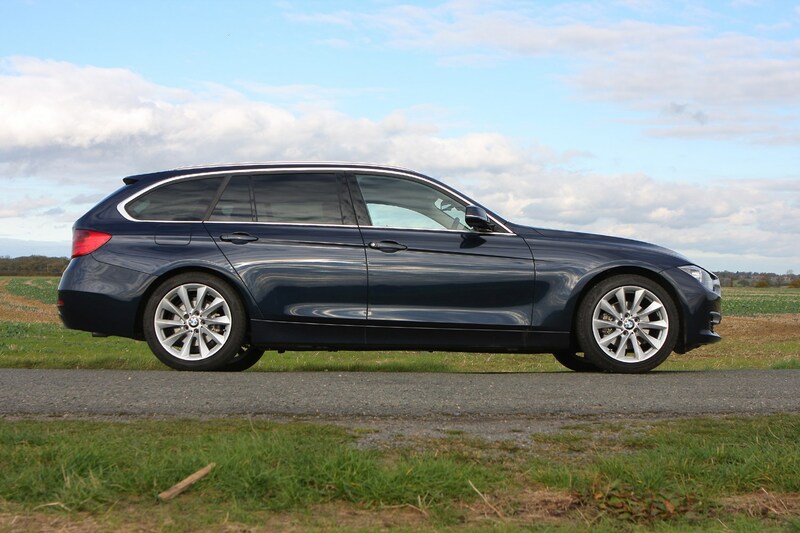 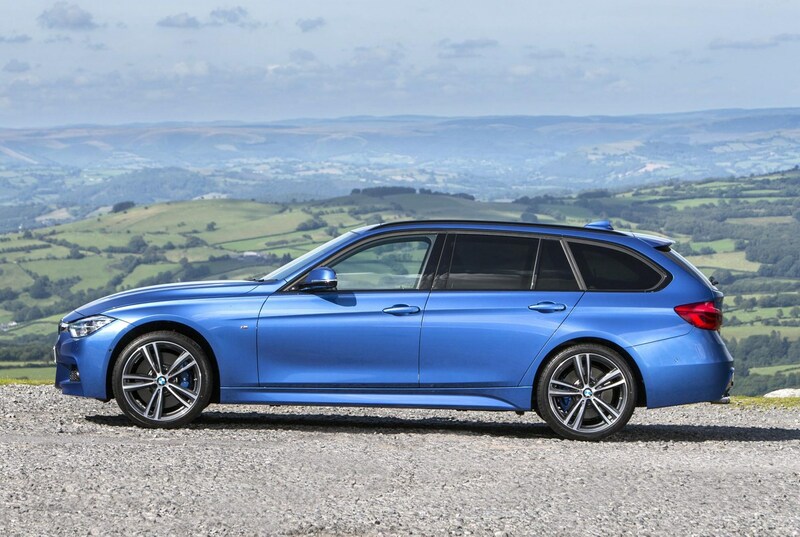 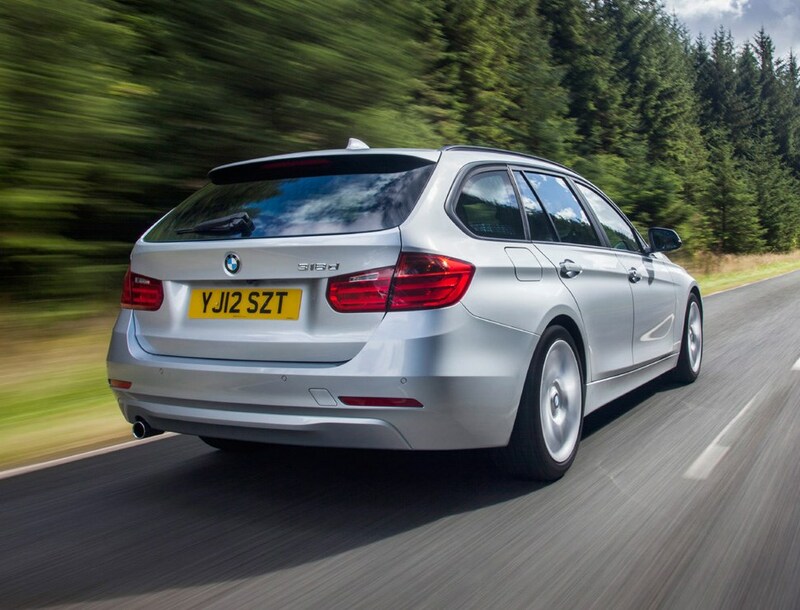 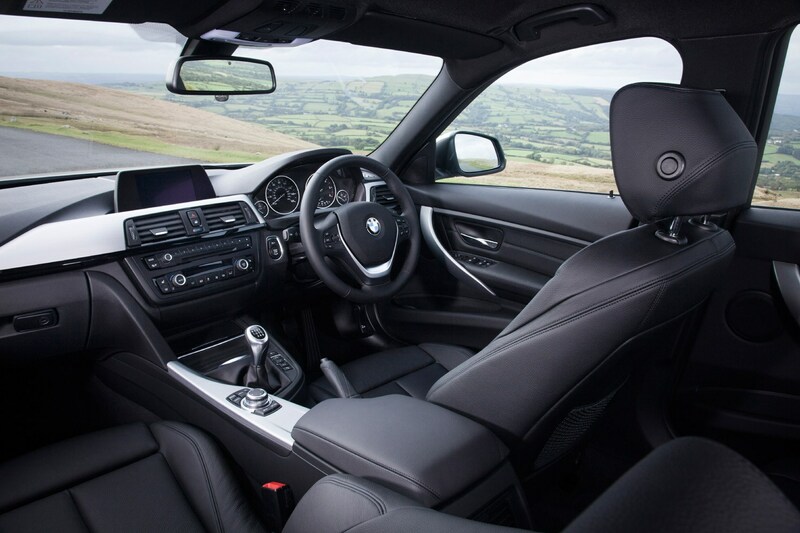 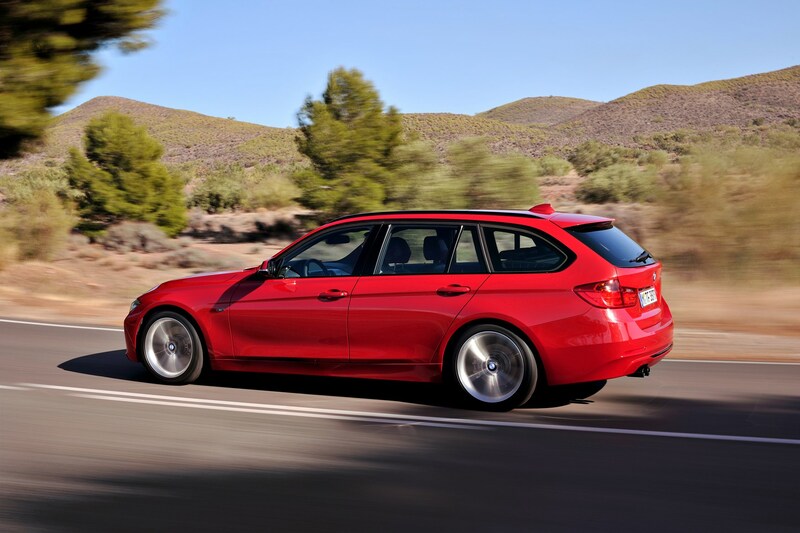 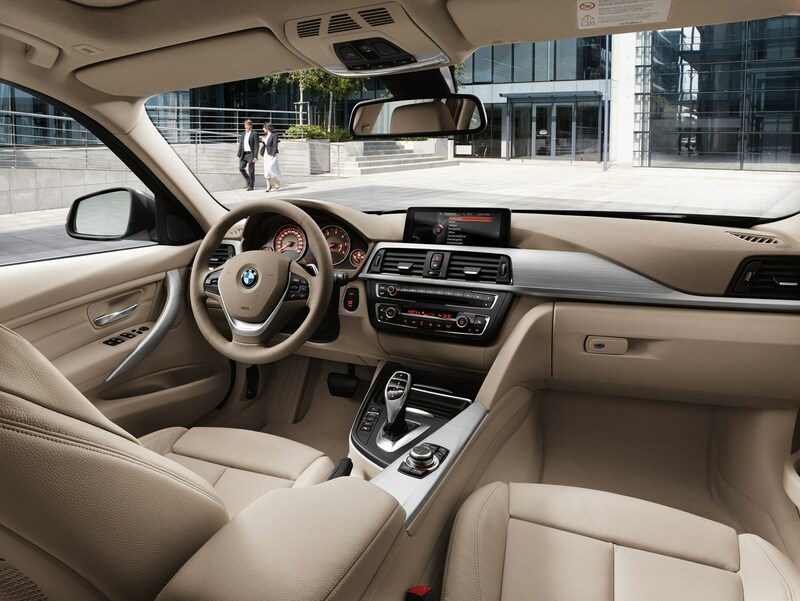 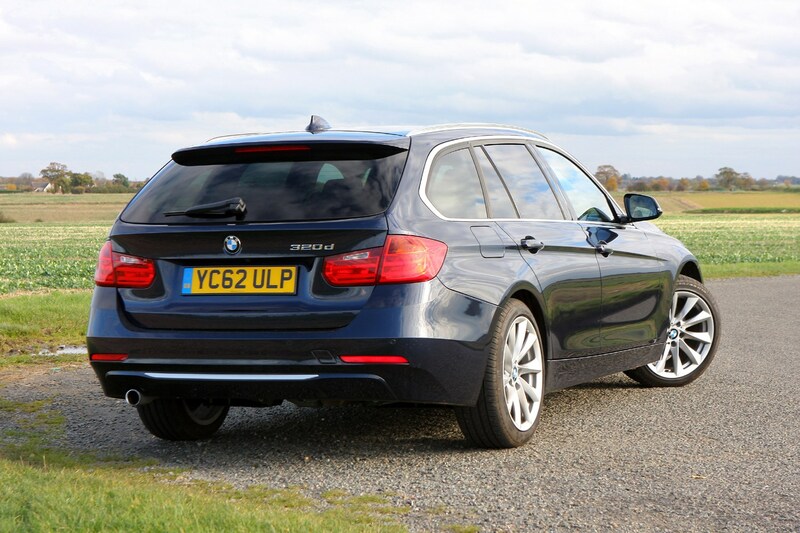 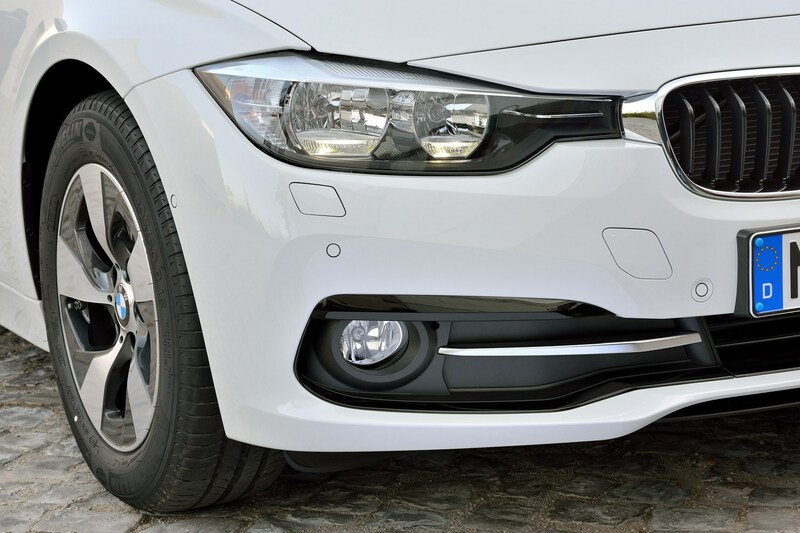 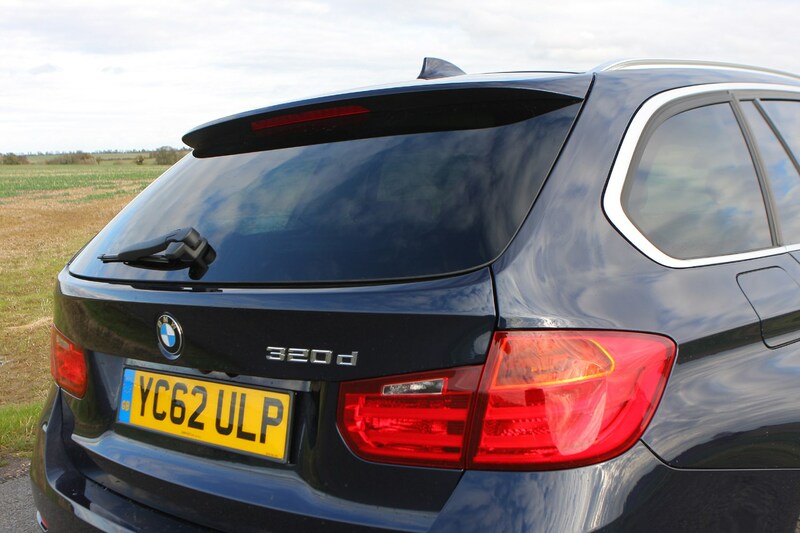 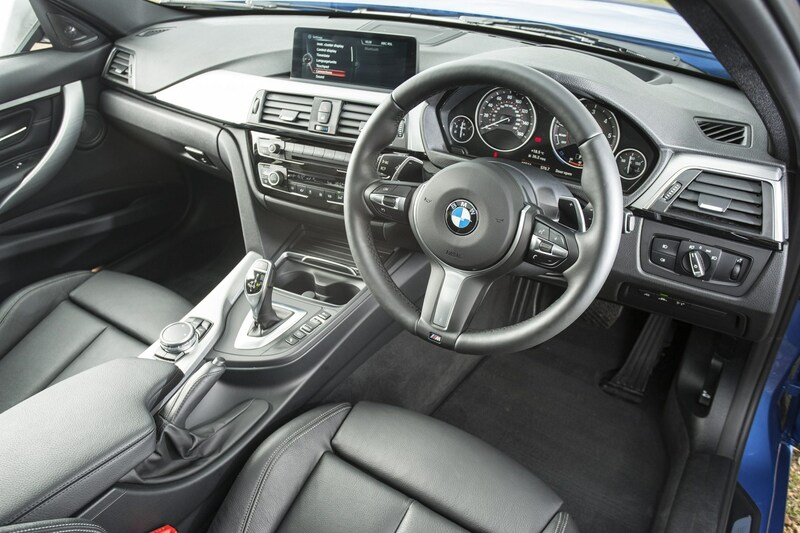 The estate offers a more practical car while still retaining the saloon's strong handling and performance credentials.What's more, the Touring version of the 3 Series is offered with a range of petrol and diesel engines. 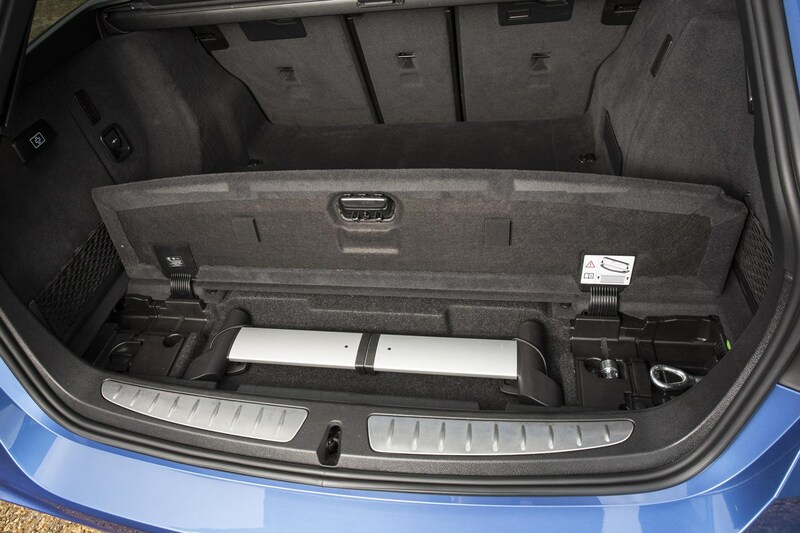 The boot space has been extended to a more-than-useful 495 litres with the rear seats in place - 35 litres more than the previous generation’s 460 litres - while the extended wheelbase means there will be more legroom for those in the rear. 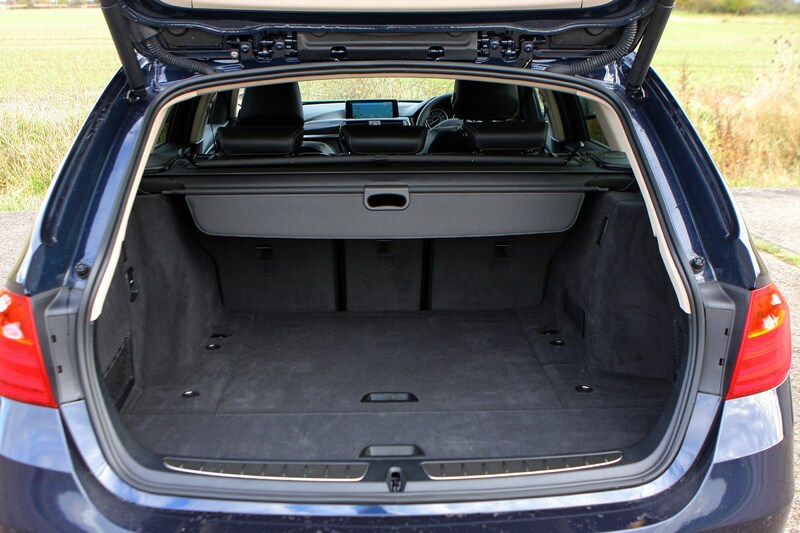 The added space means the BMW will have a bigger boot than competitors like the previous-generation of Mercedes-Benz C-Class Estate, which offers 485 litres of storage space, and the Audi A4 Avant that can hold 490 litres. 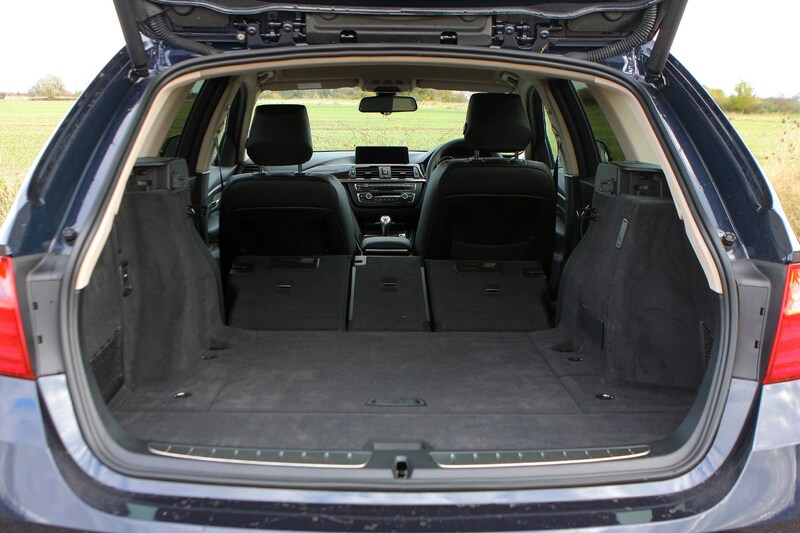 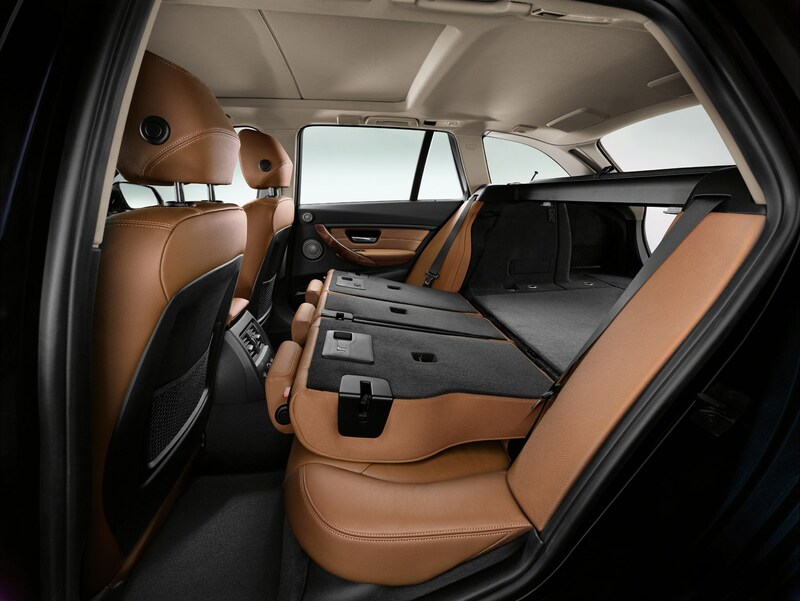 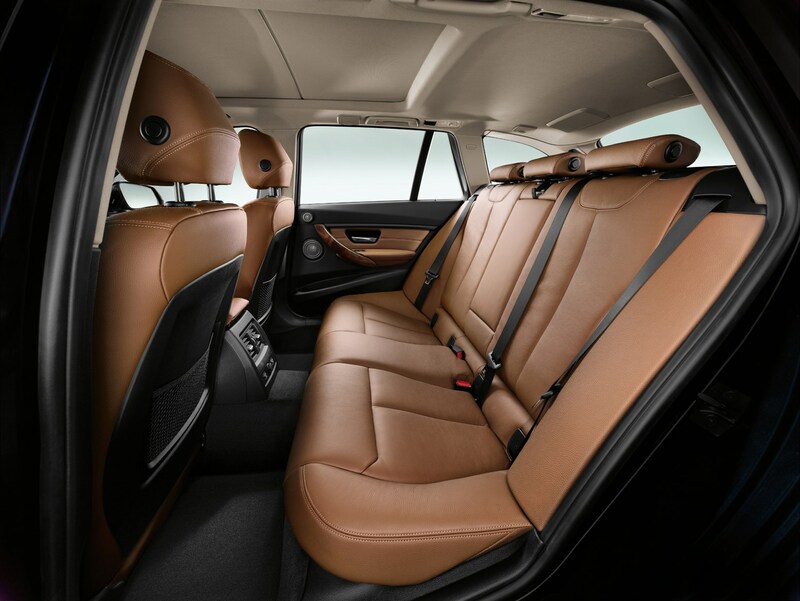 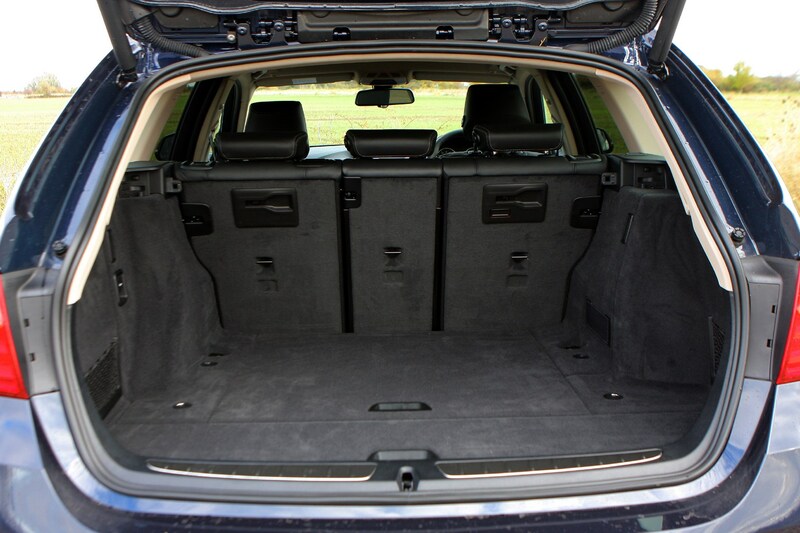 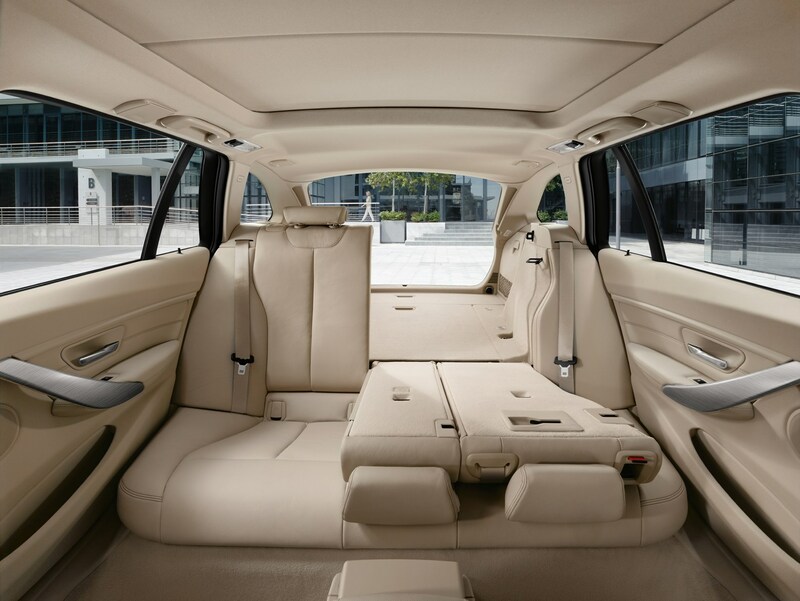 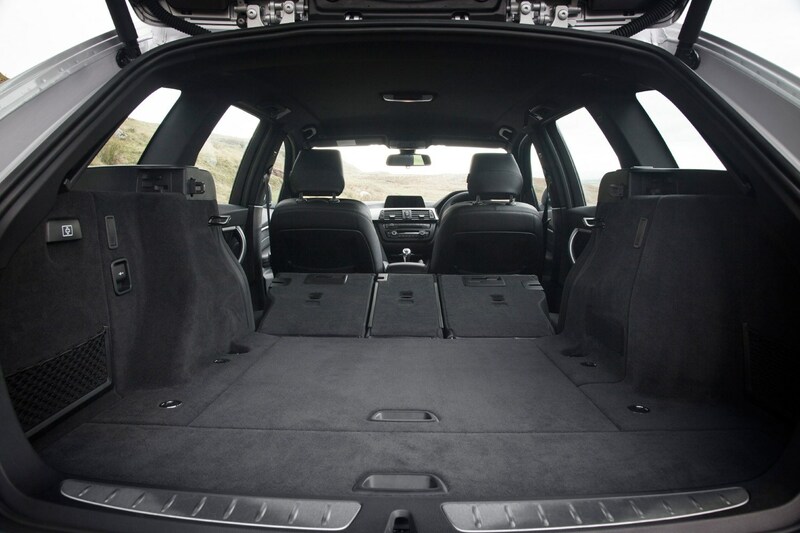 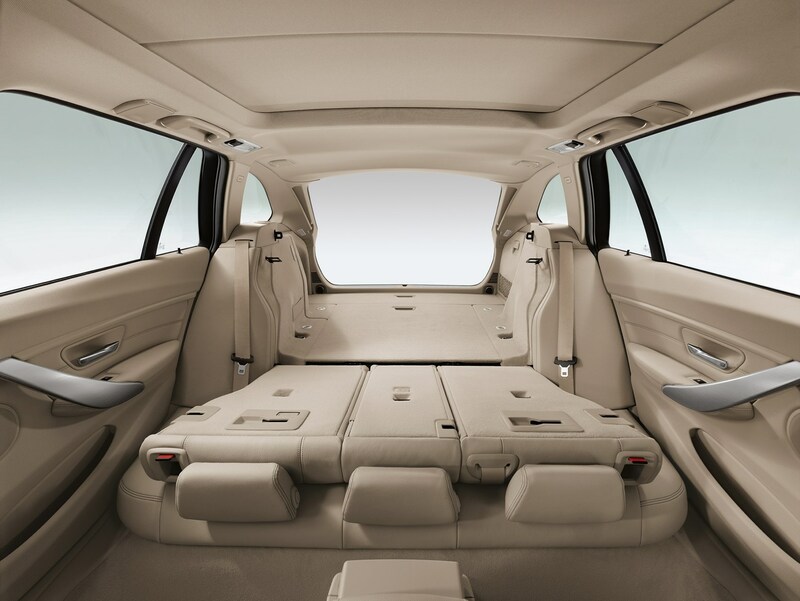 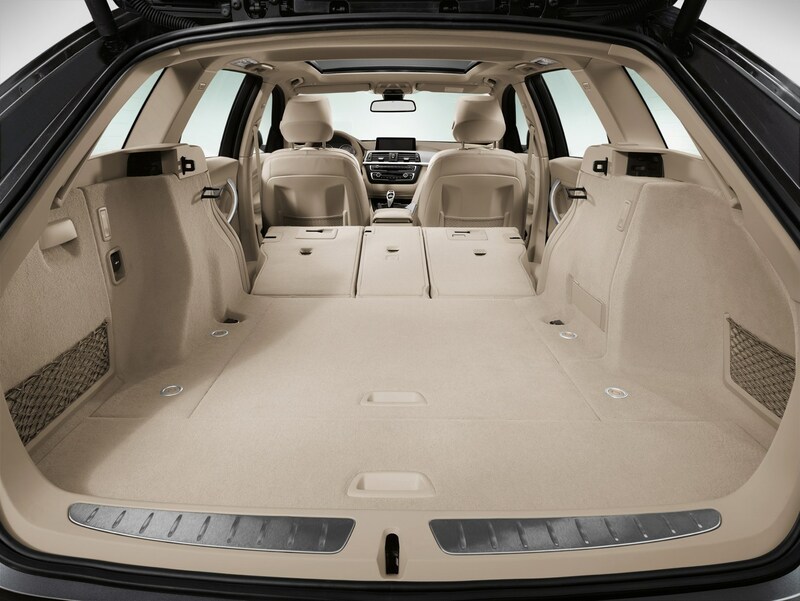 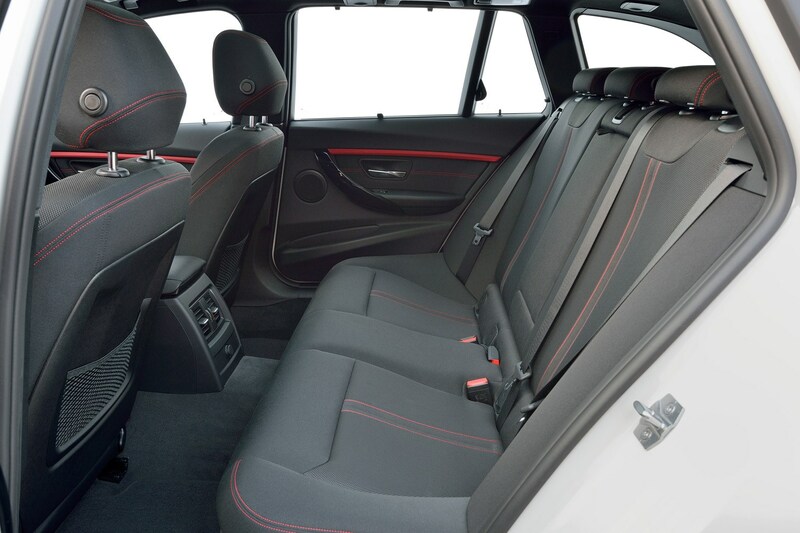 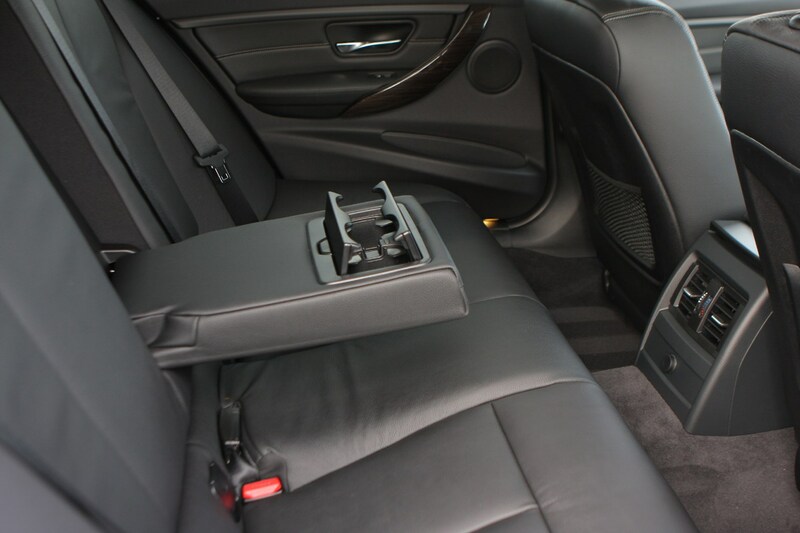 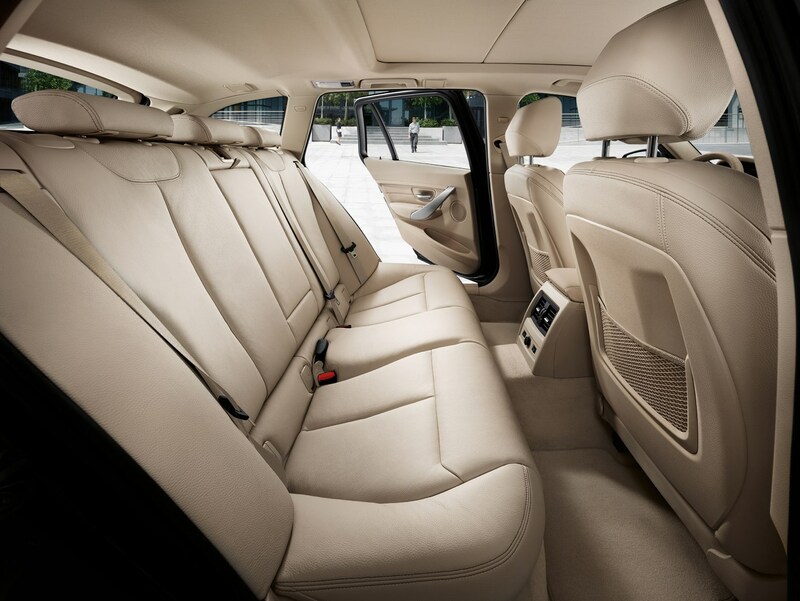 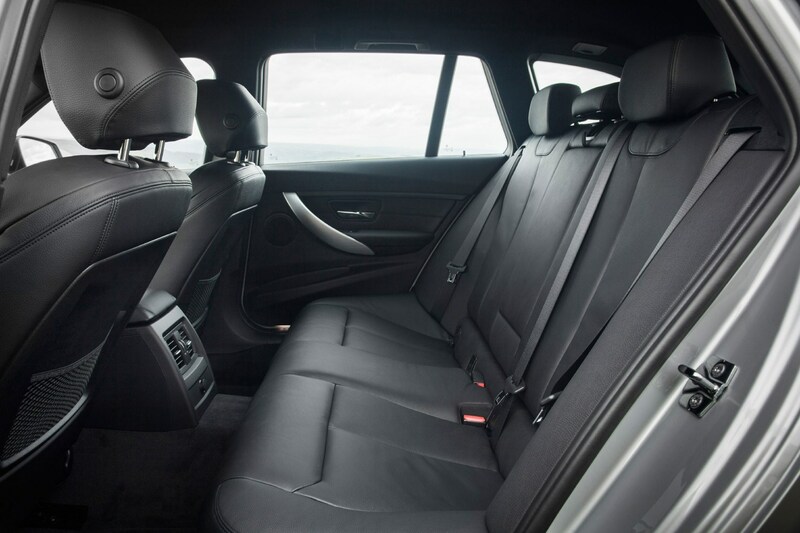 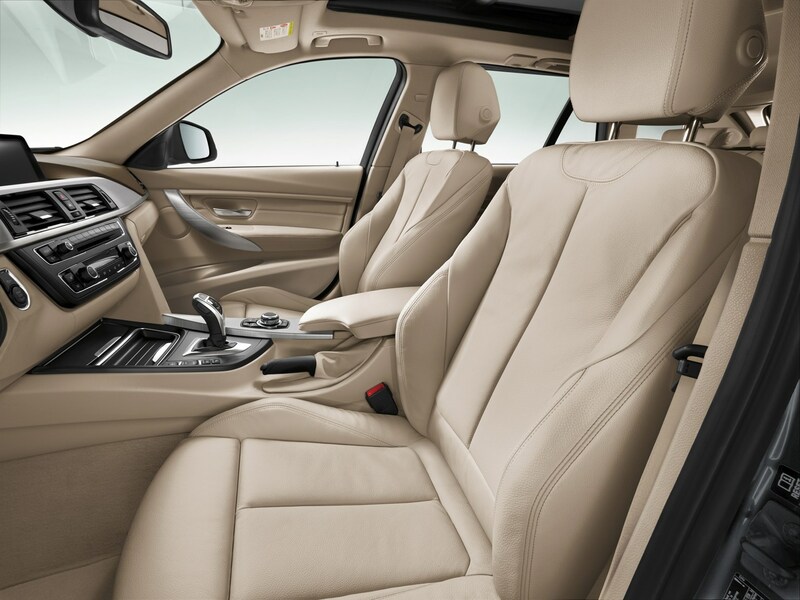 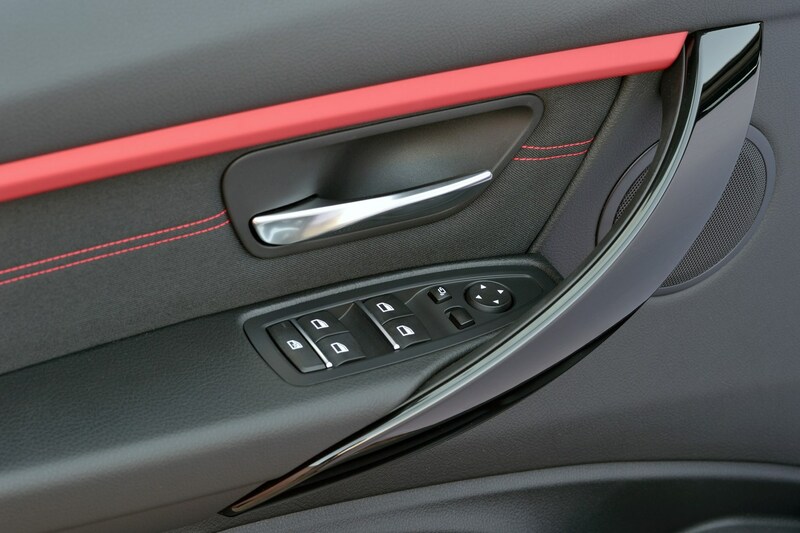 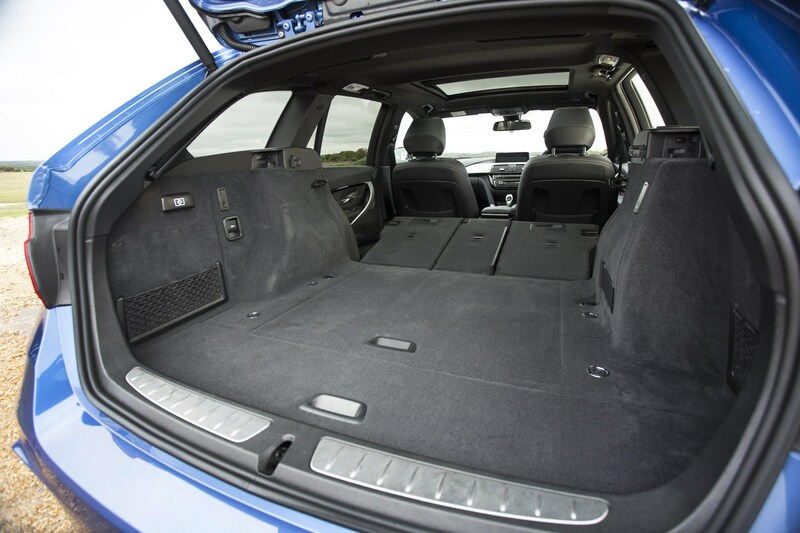 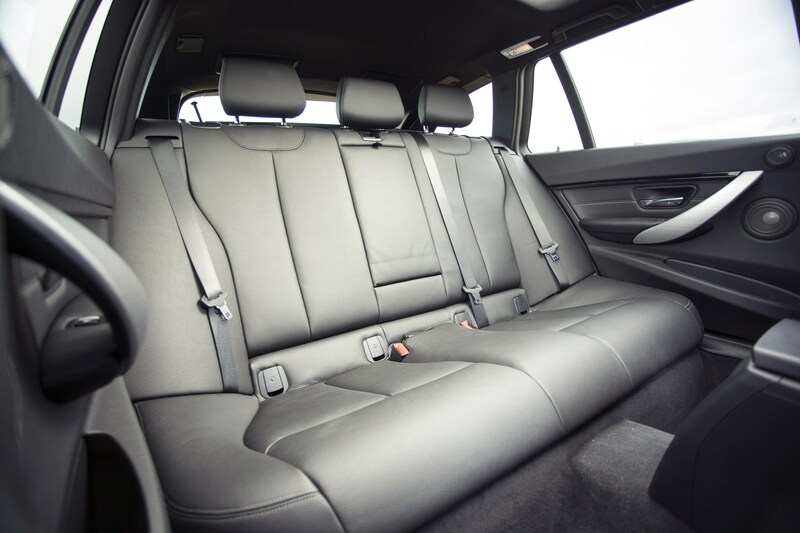 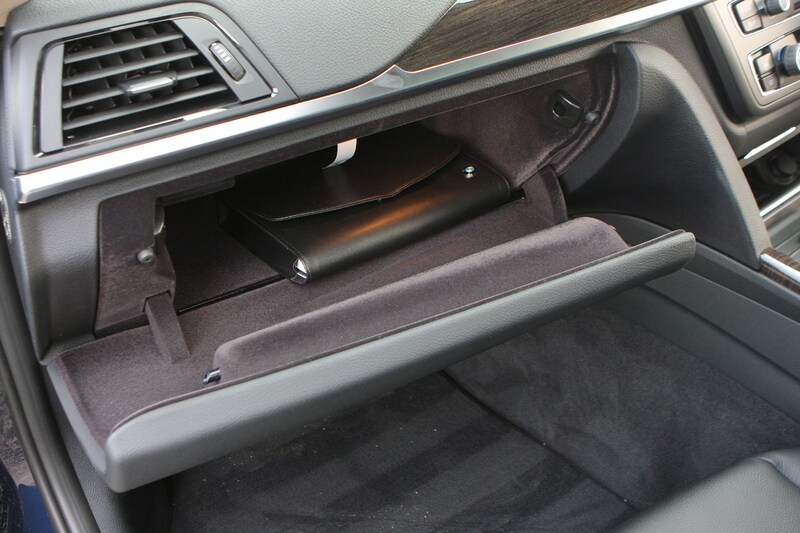 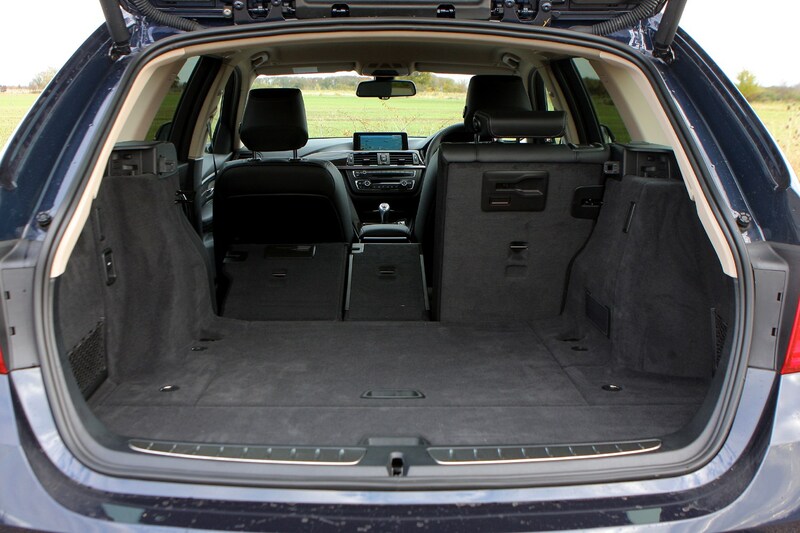 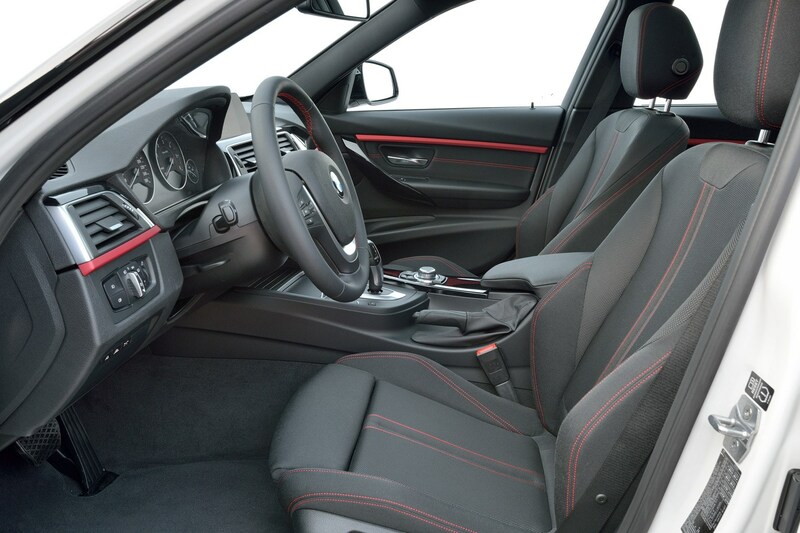 Drop the rear seats in the 3 Series Touring and the space in the rear increases to a potential 1,500 litres. 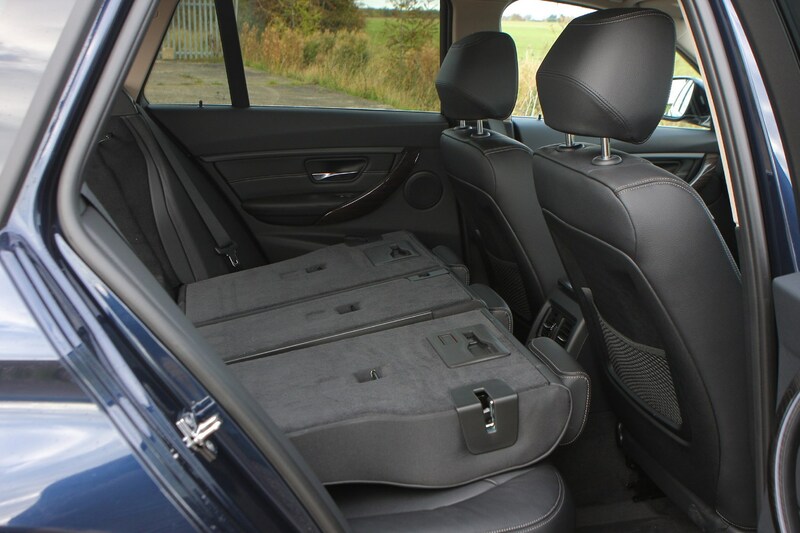 This all made easier by the practical 40:20:40 split of the rear seats, which means you can drop the seats in a selection of ways in order to make room for longer objects while still carrying passengers. 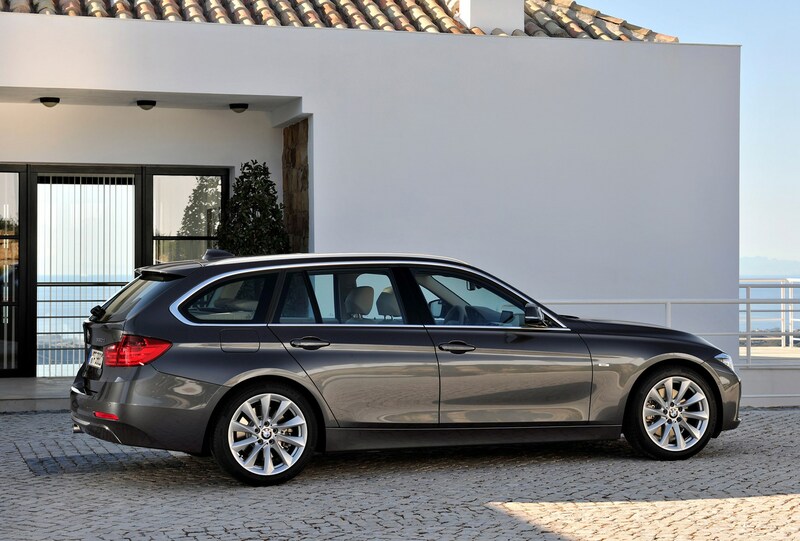 While the main focus is on practicality, the range of available engines in the BMW 3 Series Touring will continue to offer a good balance of low running costs and performance. 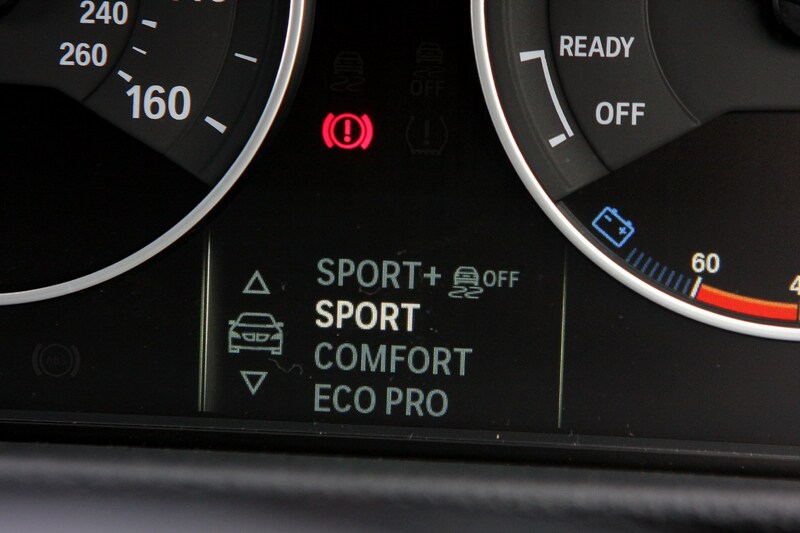 At launch it will be available with a choice of three engines: two diesels and one petrol. 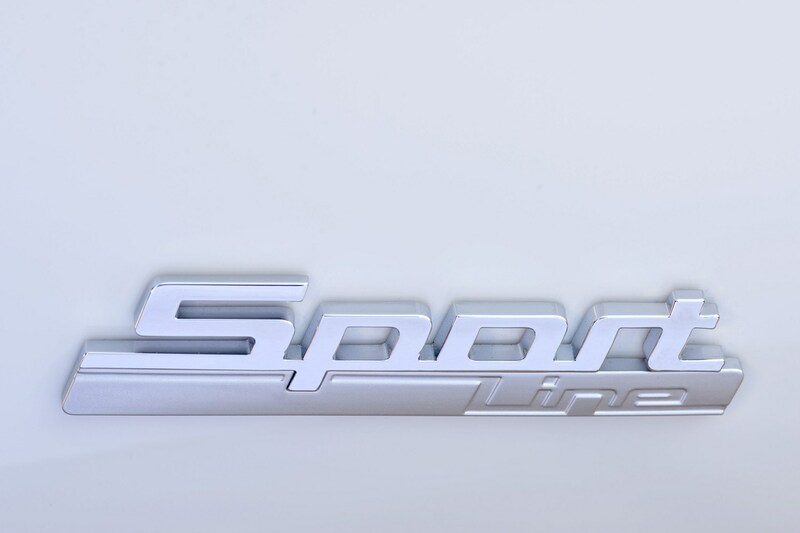 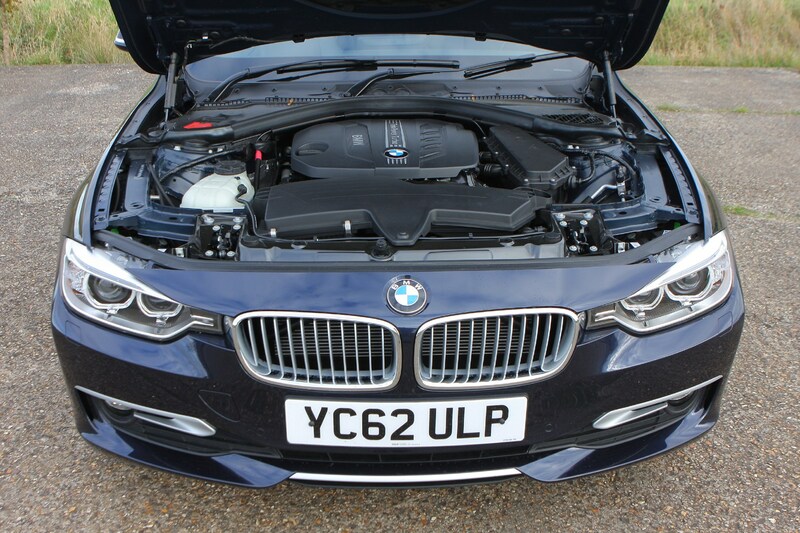 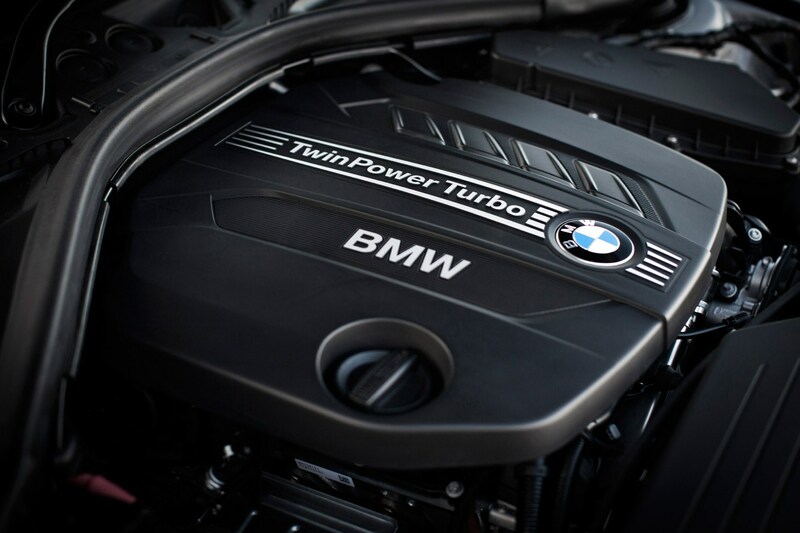 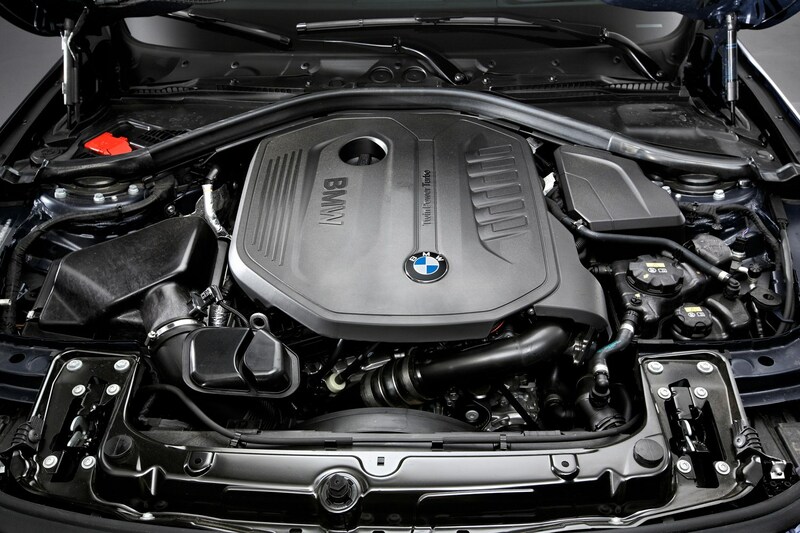 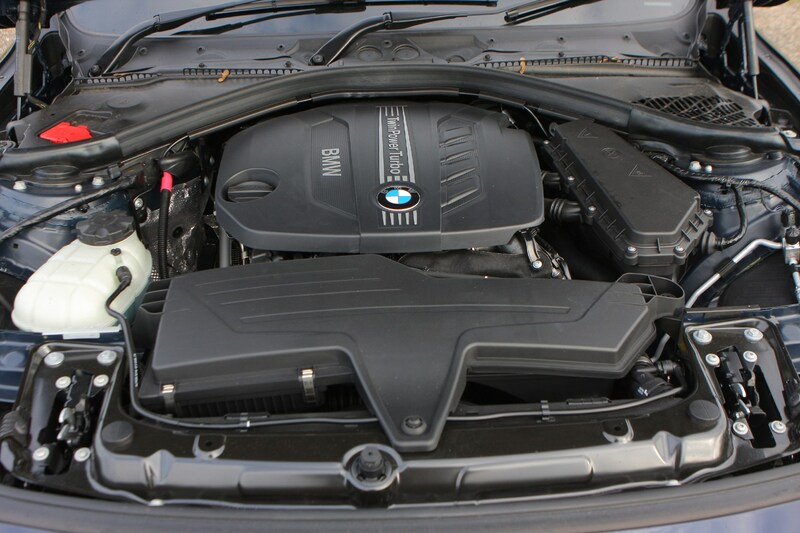 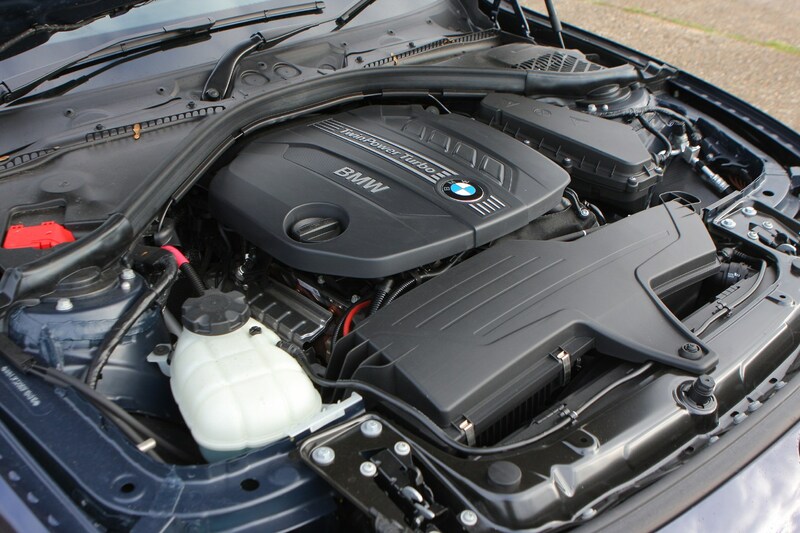 The sole petrol engine is the 328i that produces 242bhp and will potentially complete 0-62mph in six seconds. 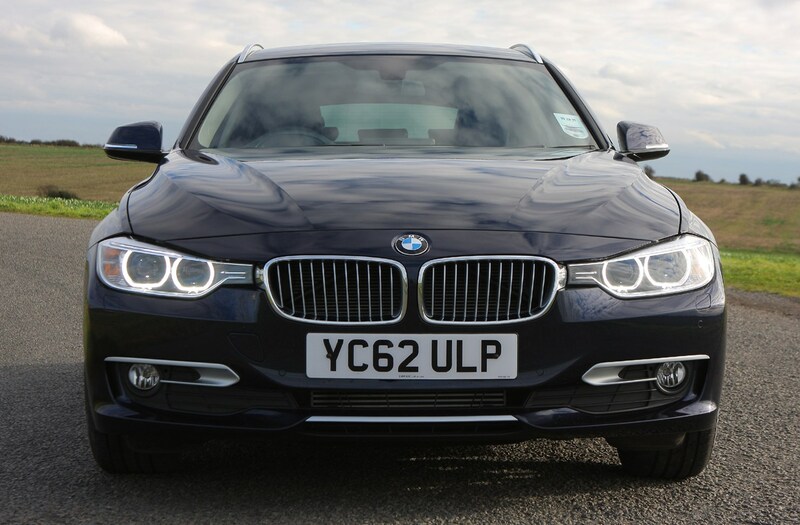 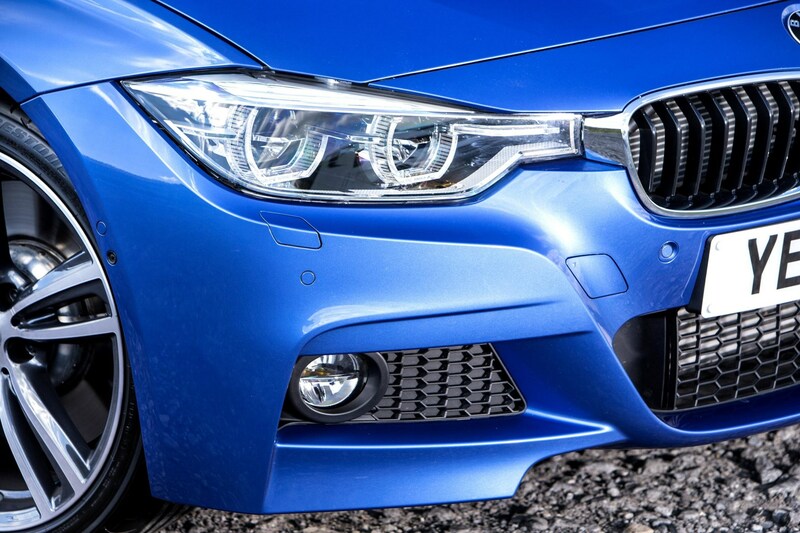 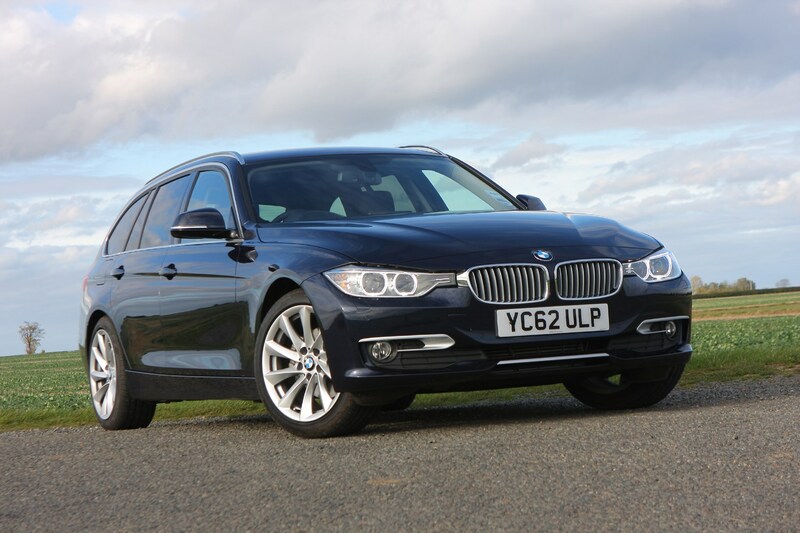 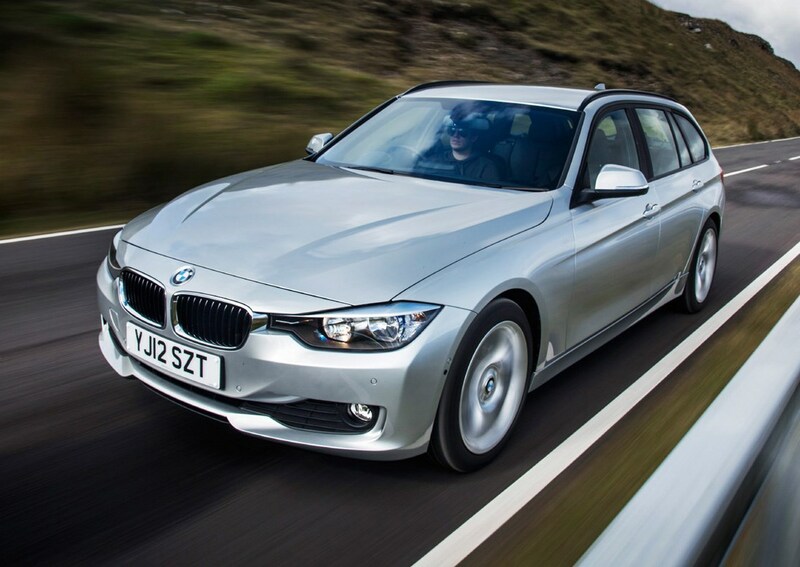 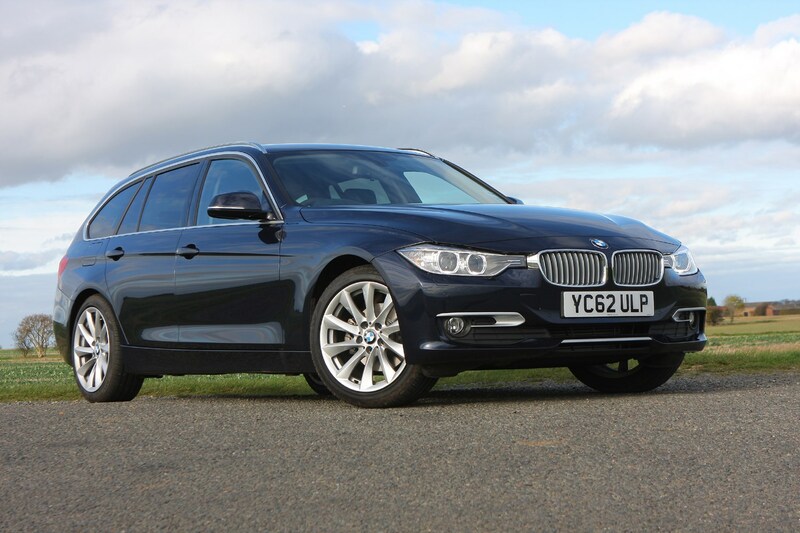 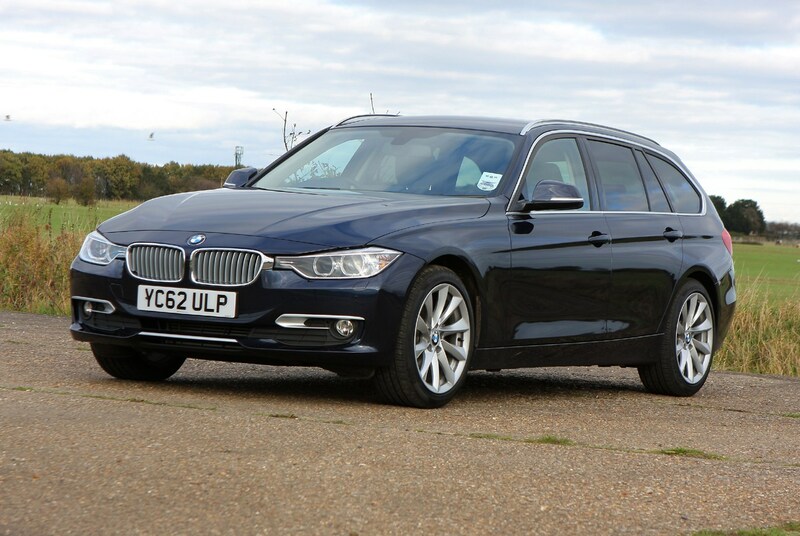 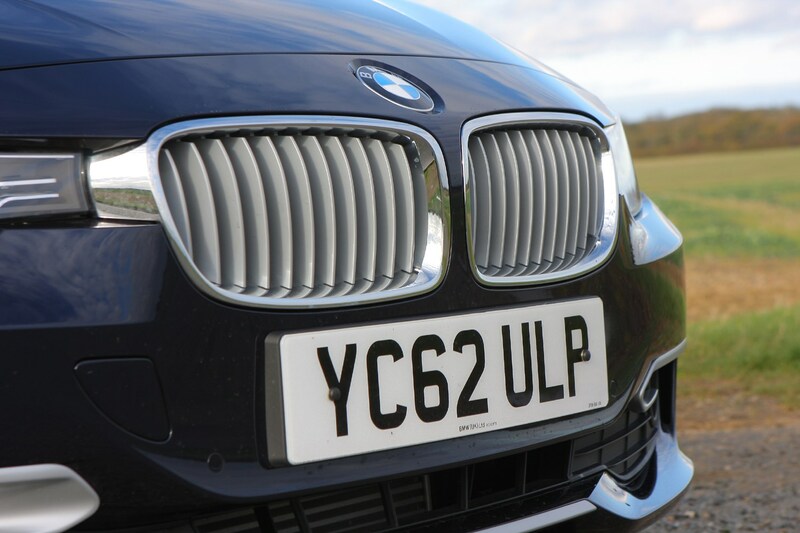 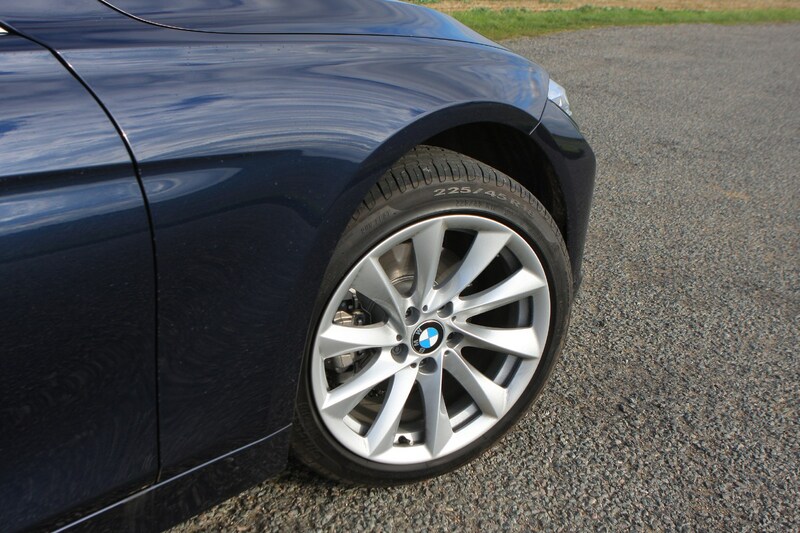 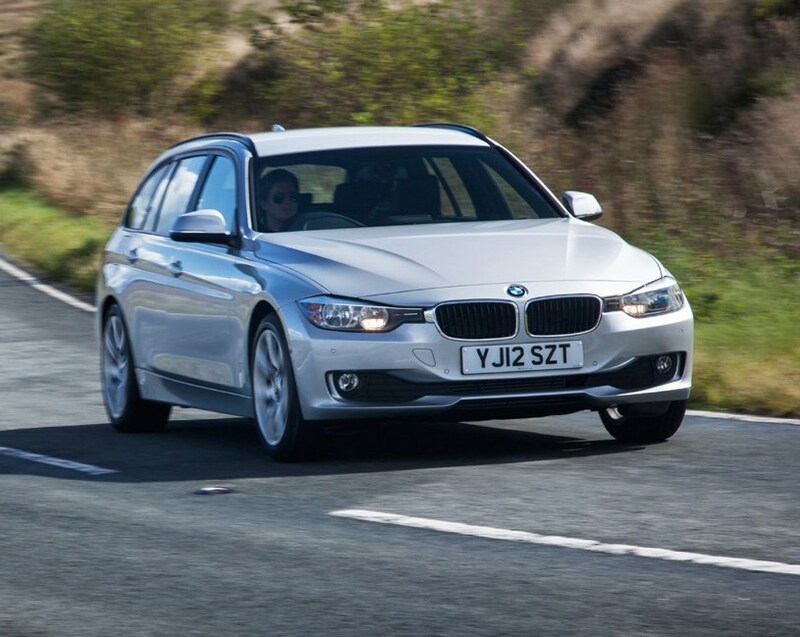 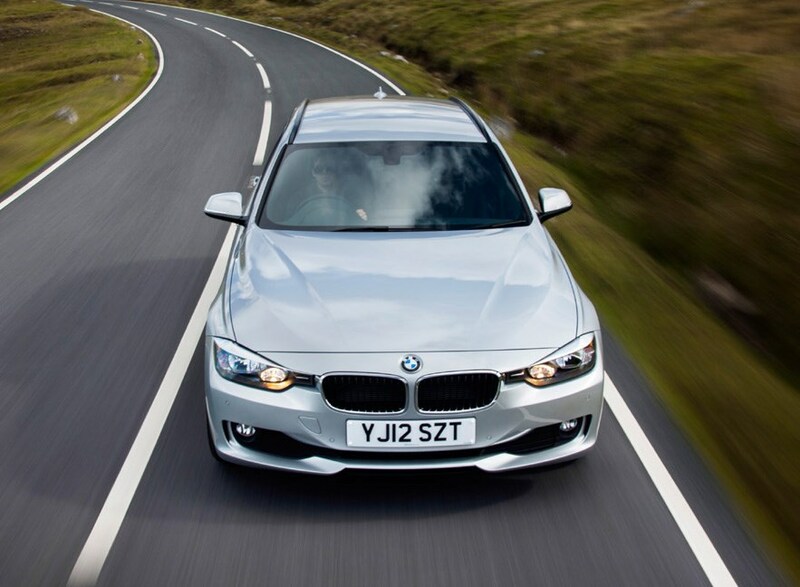 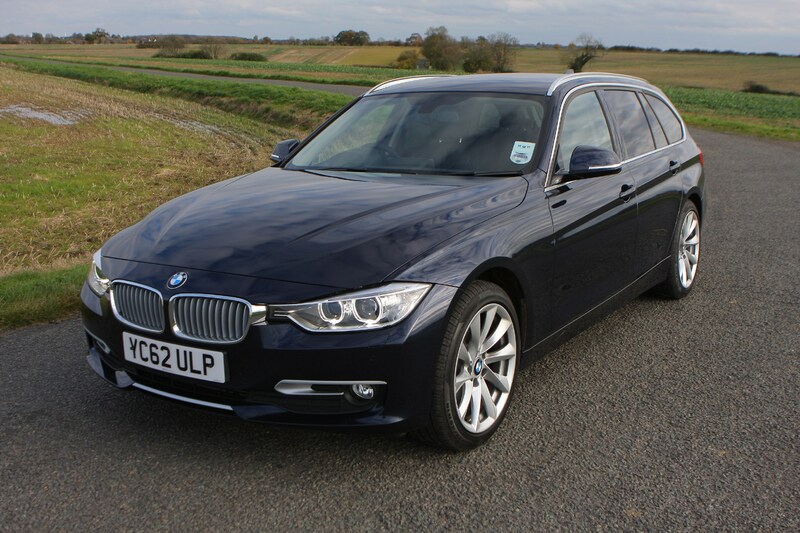 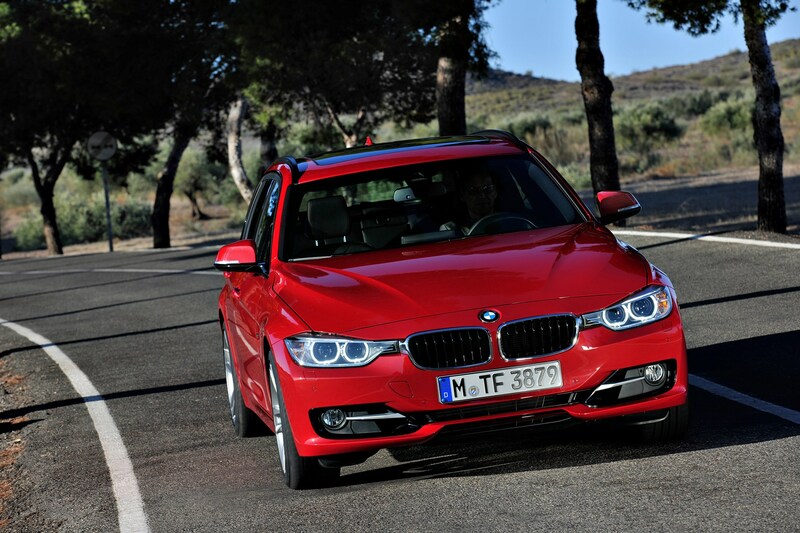 The entry-level 181bhp 320d will be the pick of the bunch for running costs. 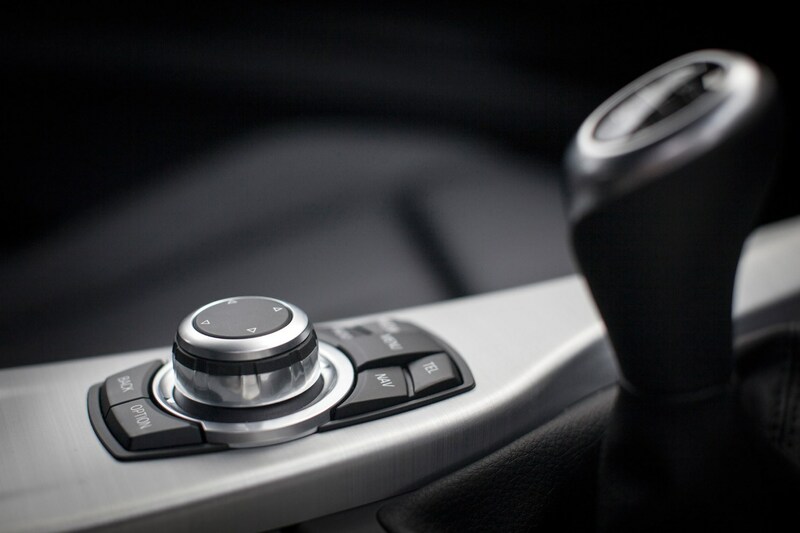 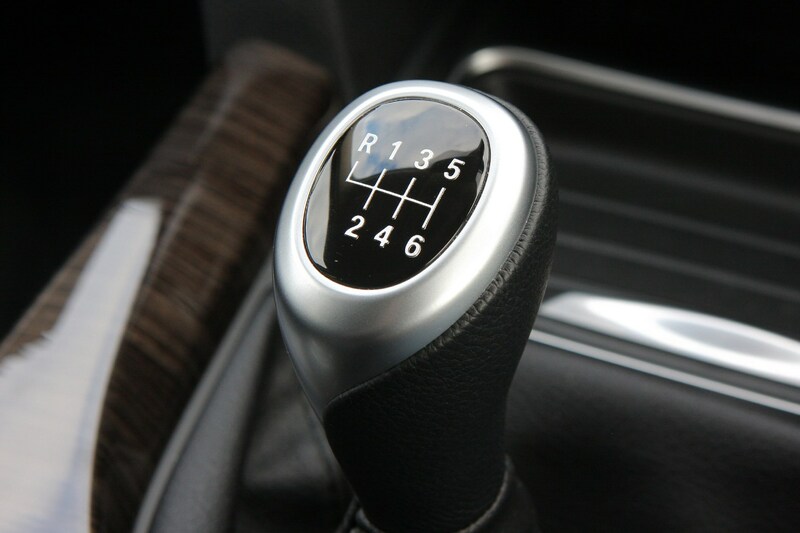 The manual version emits 124g/km, 122g/km for the eight-speed automatic model, which makes it exempt from first-year tax and will grant it an annual bill tax of £100. 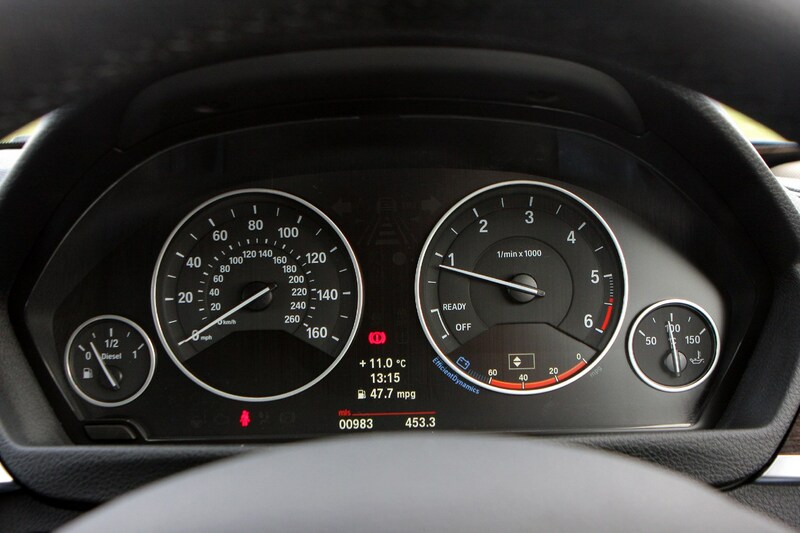 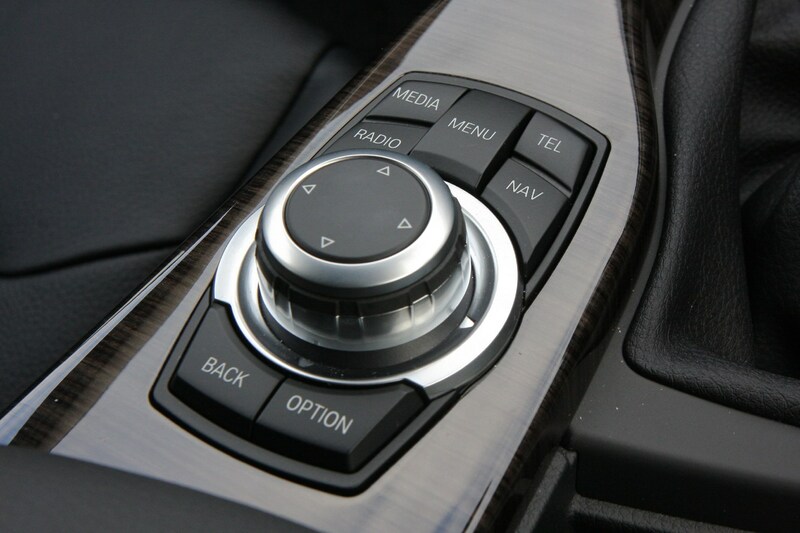 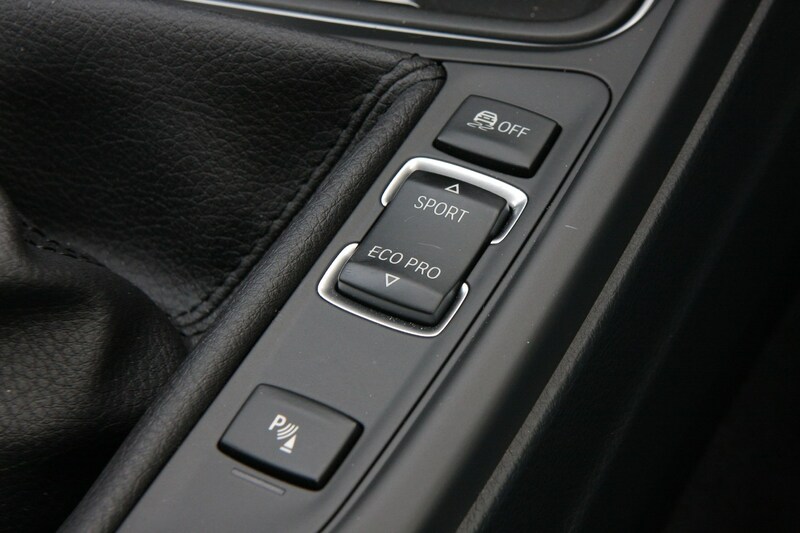 This model is also capable of a claimed fuel economy of 60.1mpg, or 61.4mpg for the automatic version. 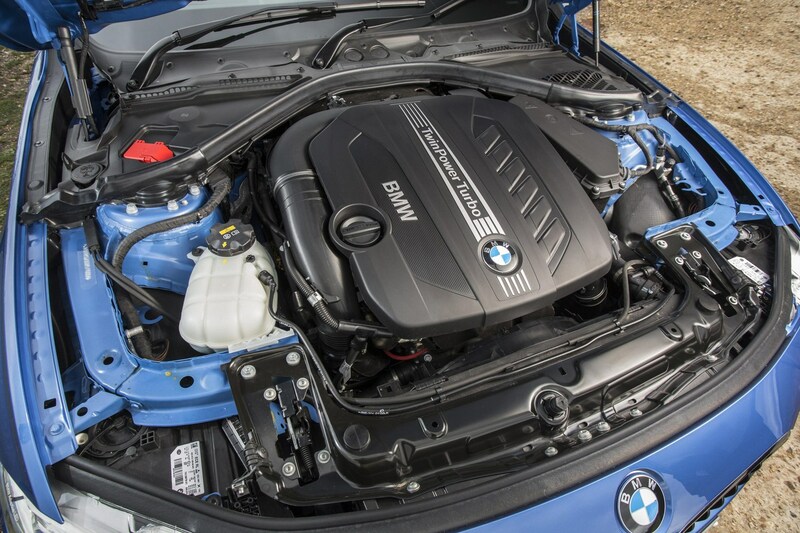 The more powerful 330d, which makes 254bhp, will go from 0-62mph in 5.6 seconds while emitting just 135g/km of CO2 and averaging a claimed 55.4mpg. 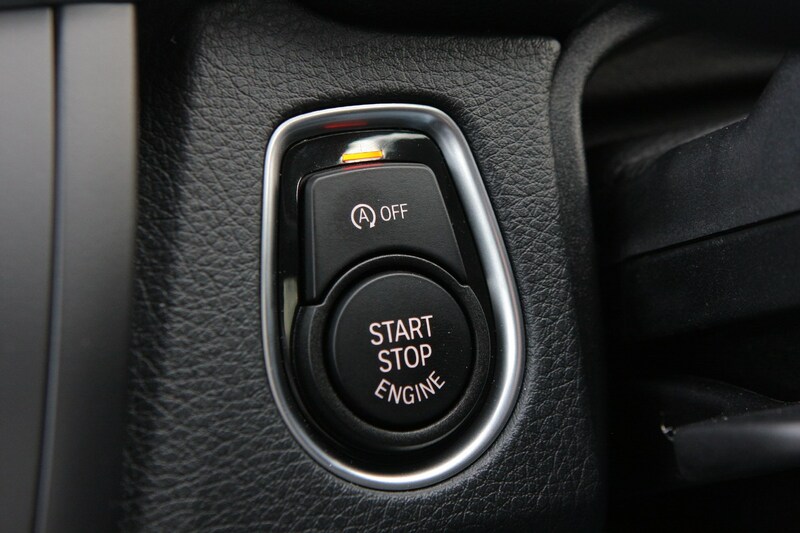 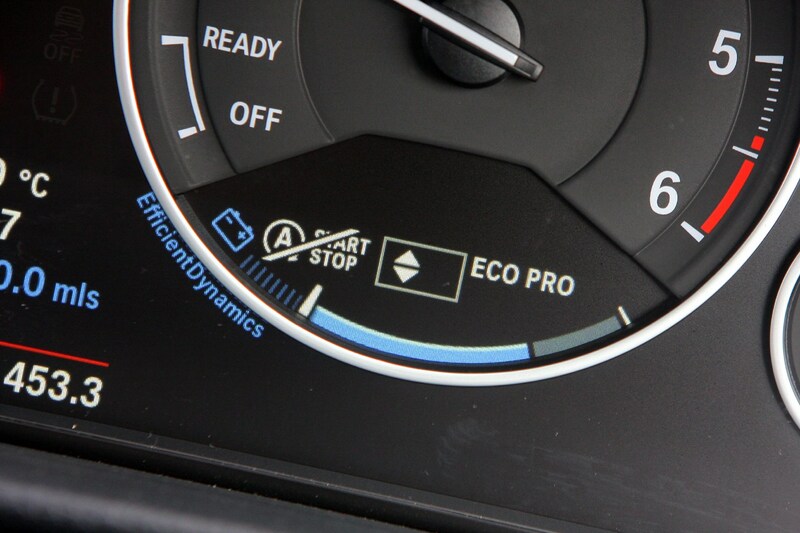 It will come with the usual EfficientDynamics additions such as stop/start, brake energy regeneration and Eco Pro driving mode. 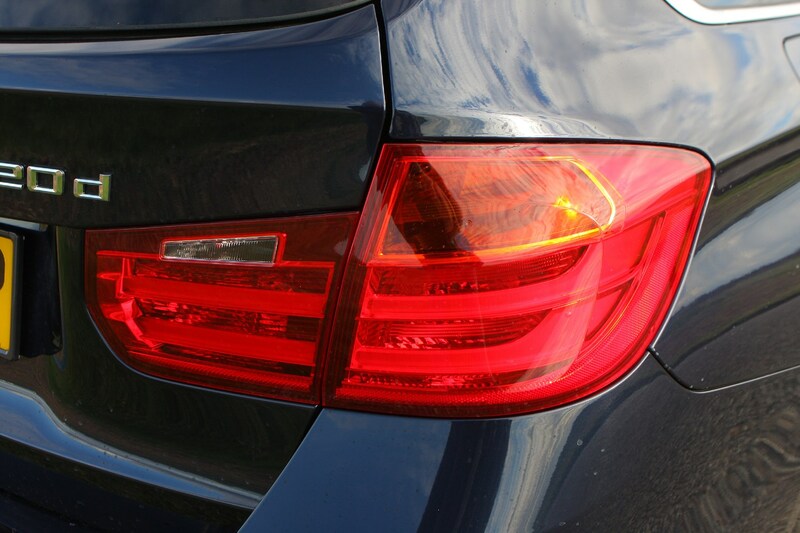 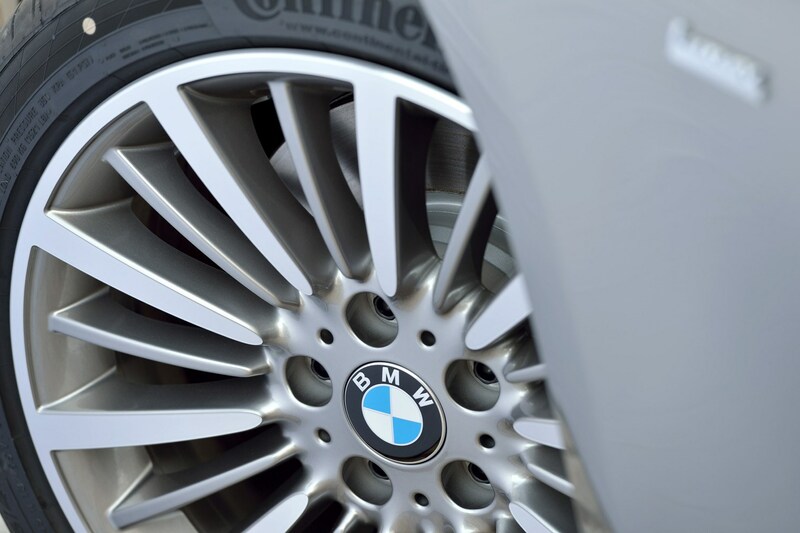 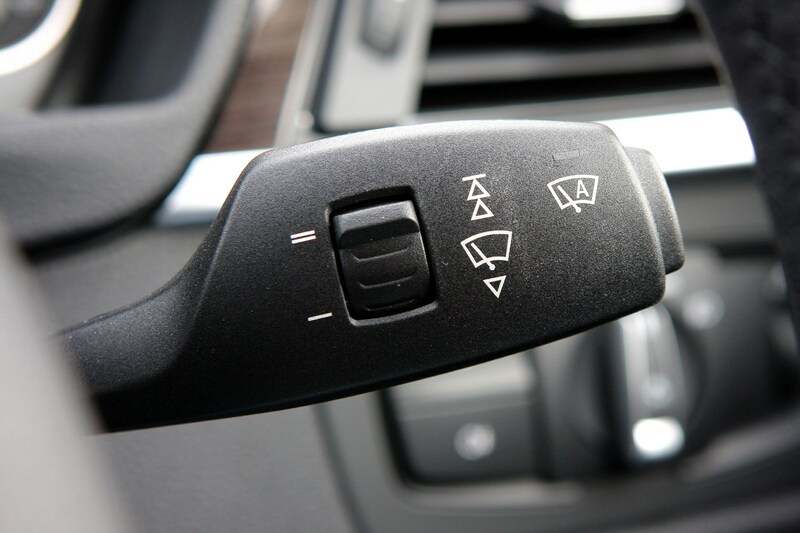 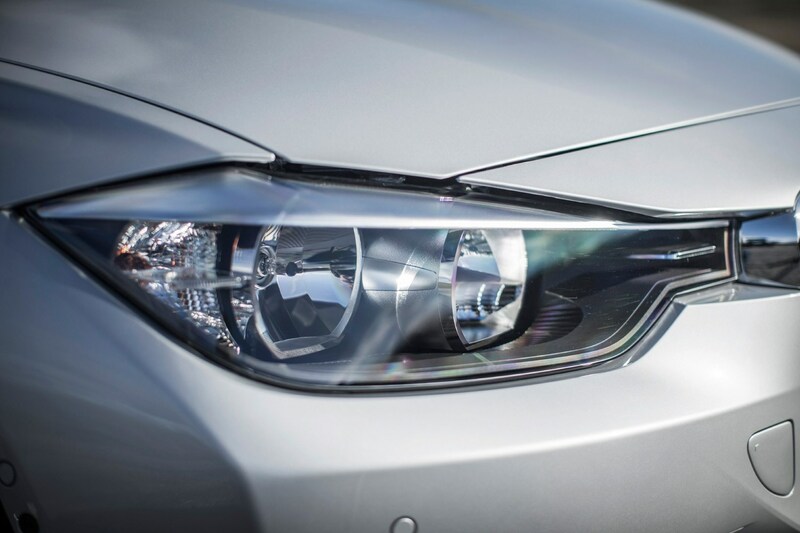 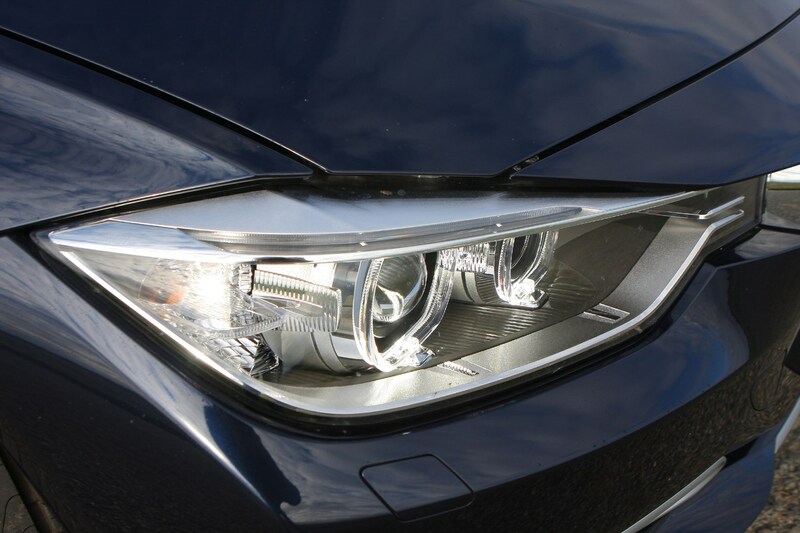 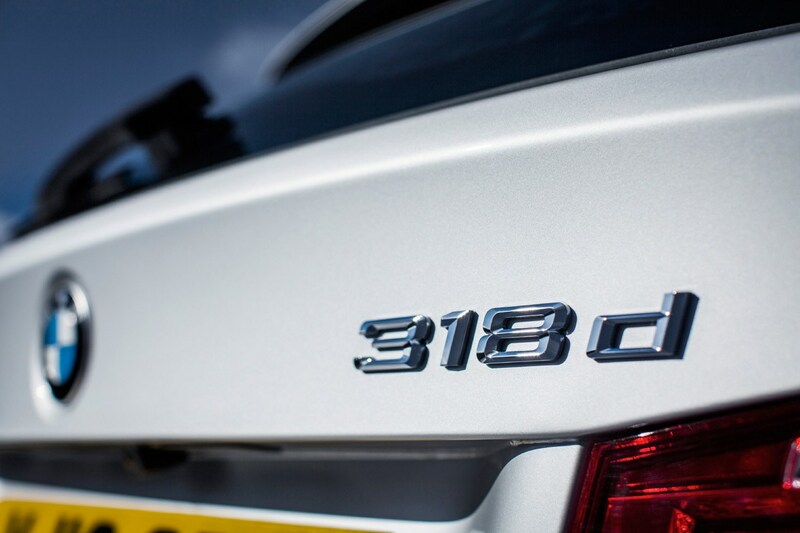 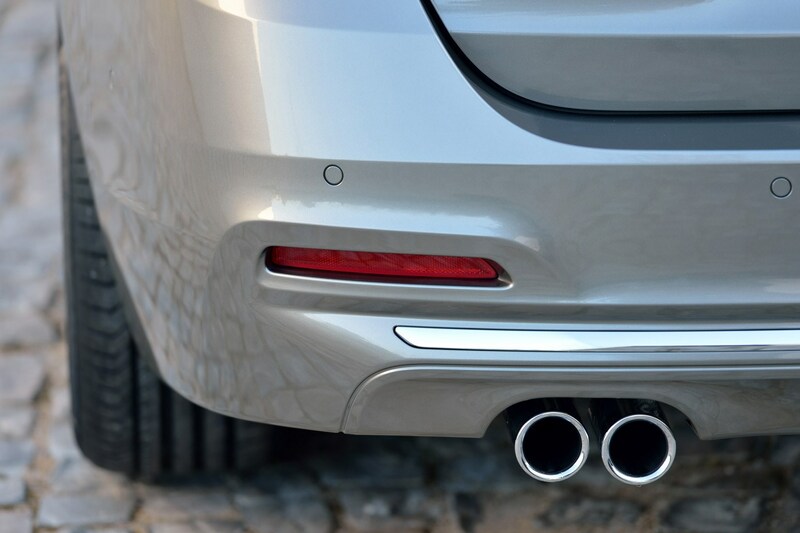 Following a BBC Watchdog investigation, BMW announced in May 2018 that 312,000 cars in Britain would be recalled due to a serious electrical fault. 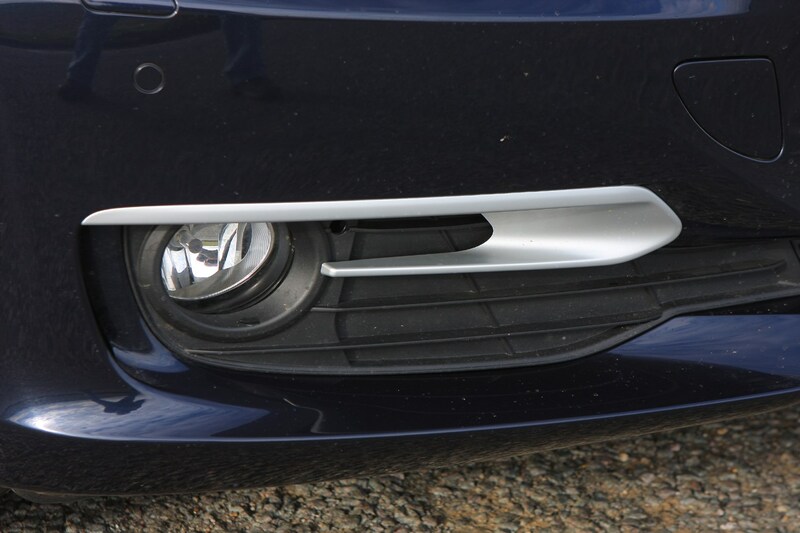 In some cases it would make affected models cut out and stall while they were being driven, but in others they could even catch fire. 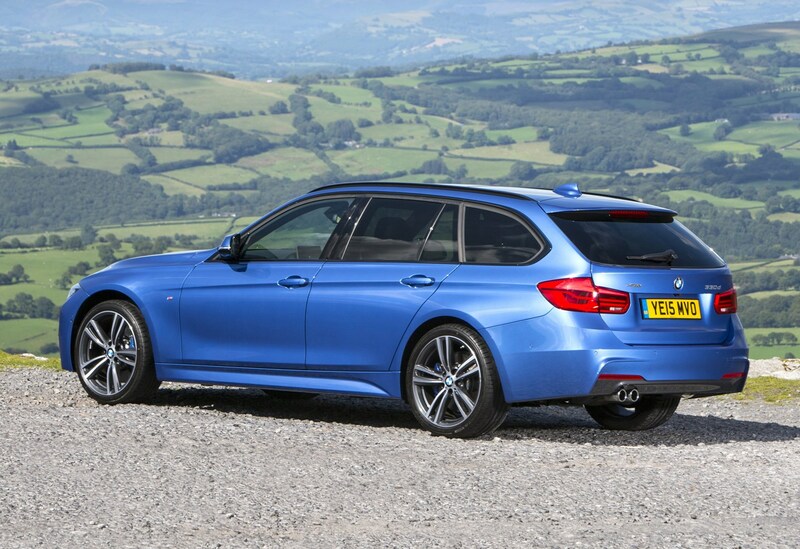 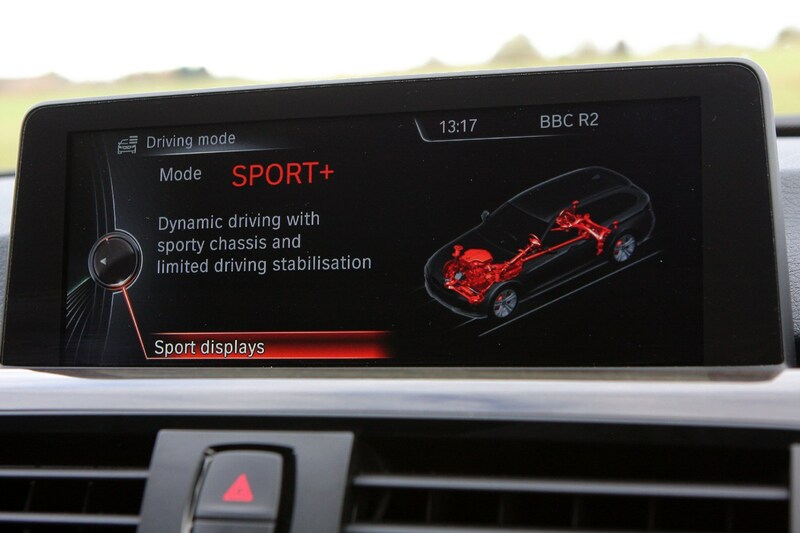 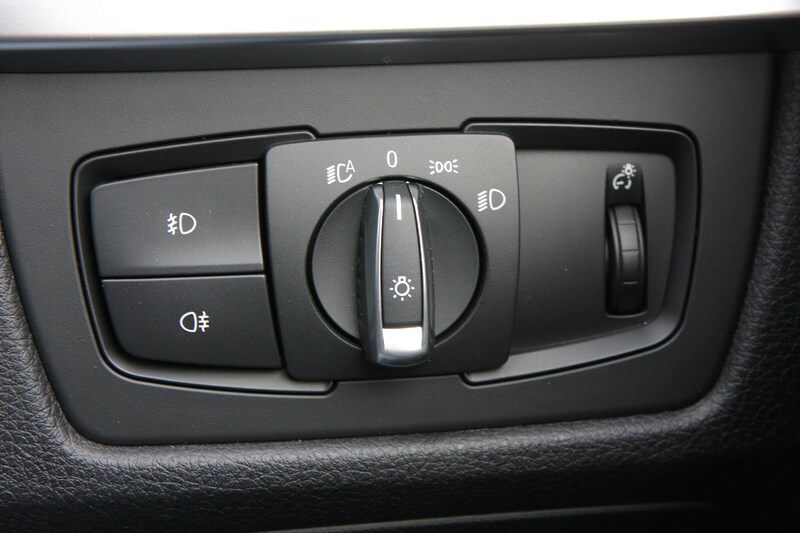 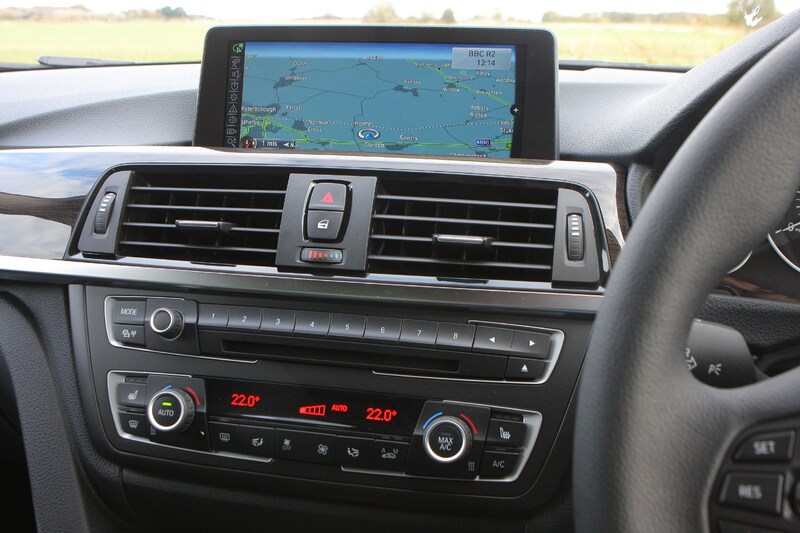 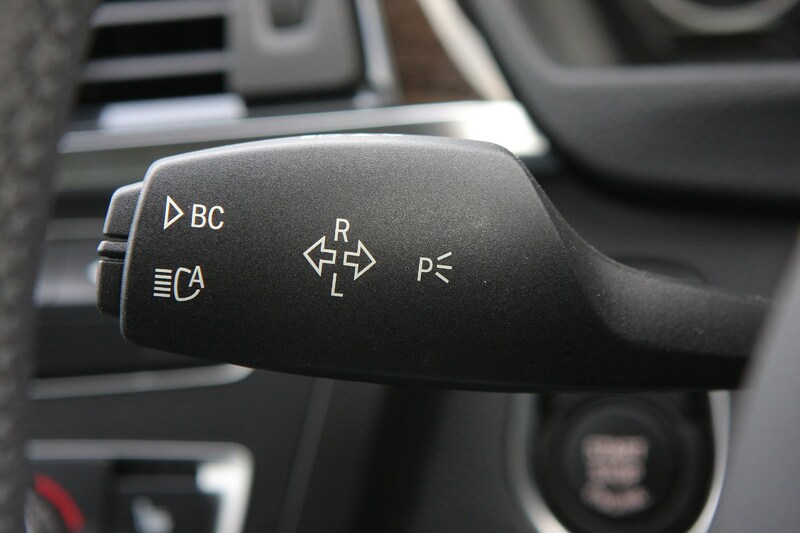 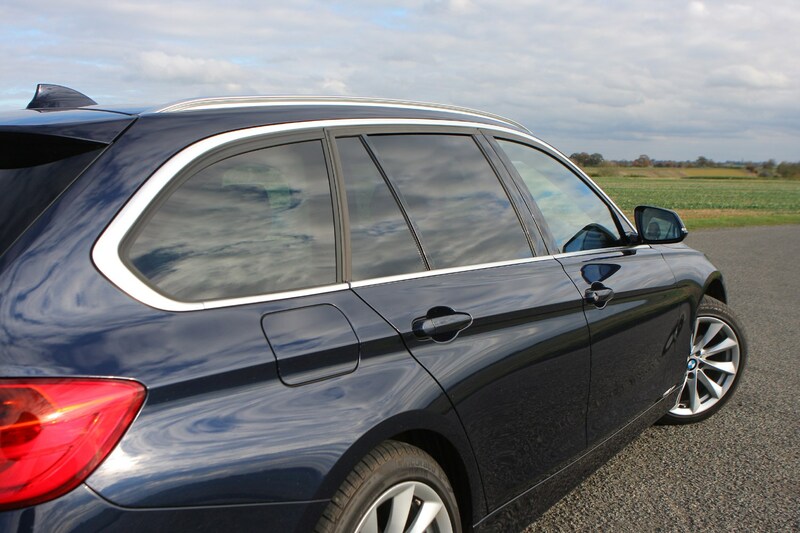 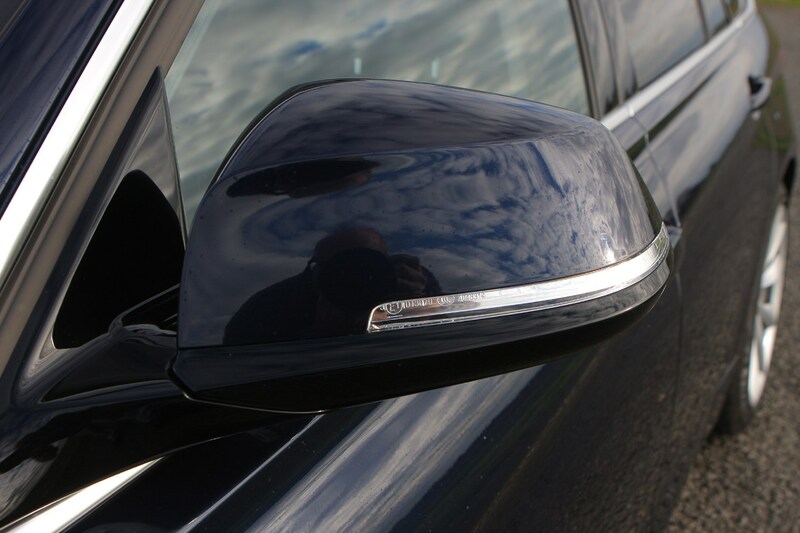 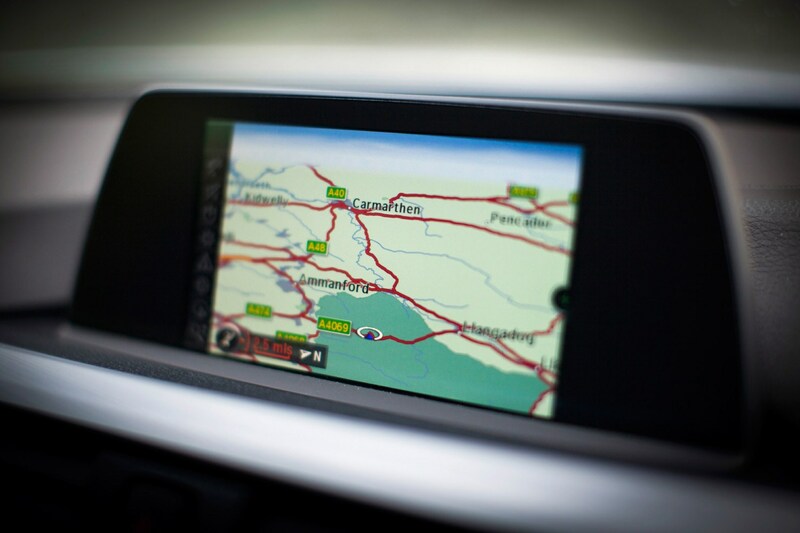 It only affects BMWs manufacturerd between March 2007 and August 2011, therefore this generation of 3 Series Touring is not embroiled in the problem. 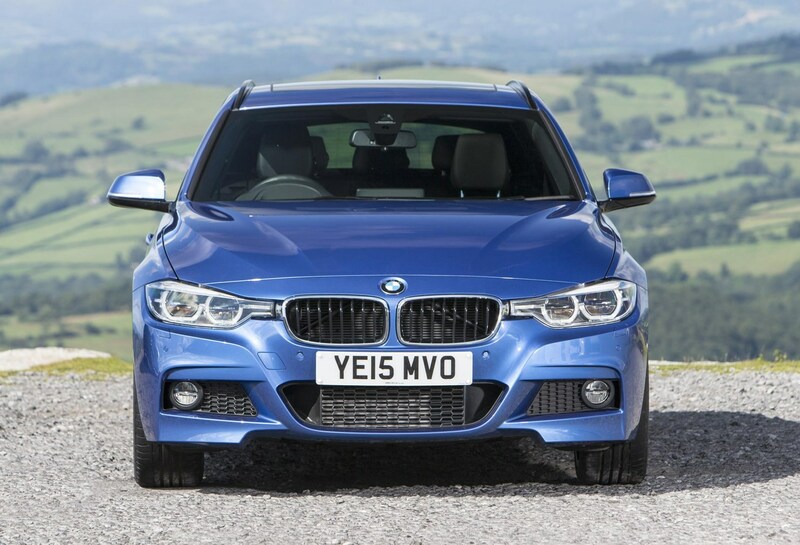 However, versions of the previous generations of 3 Series Saloon and 3 Series Touring, plus the two-door 3 Series Coupe and 3 Series Convertible ranges are part of the recall.